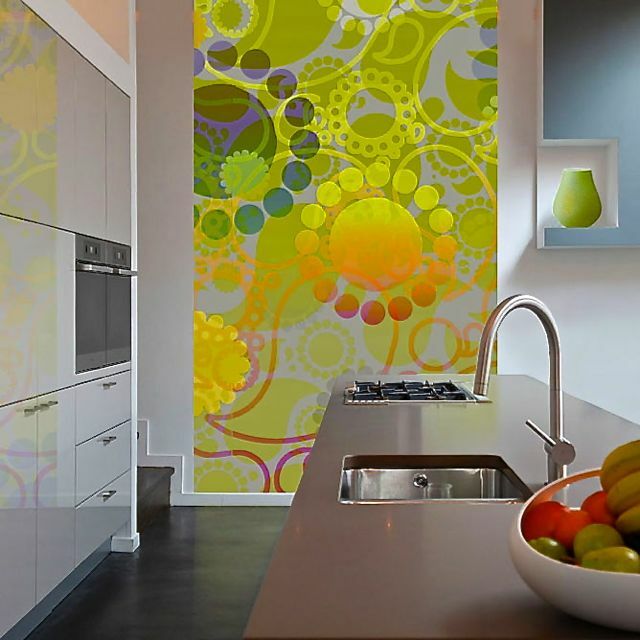 Designs have expanded in all directions. 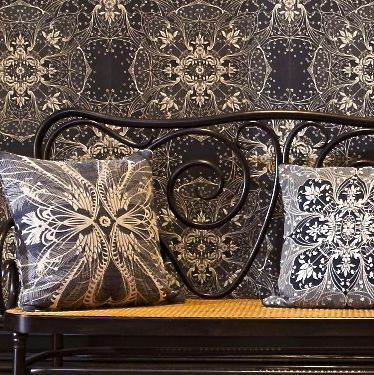 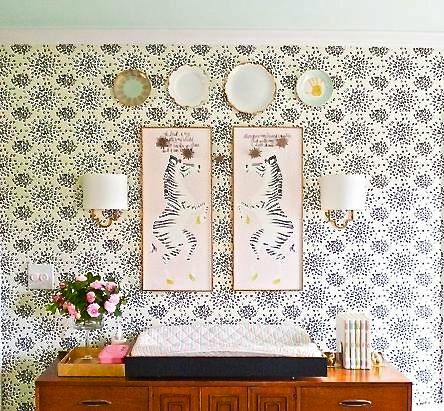 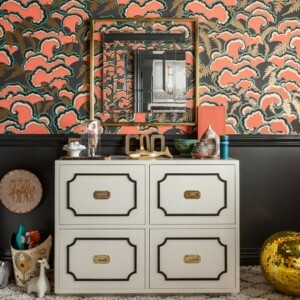 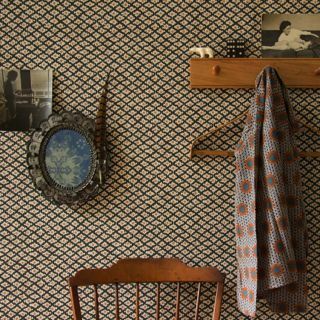 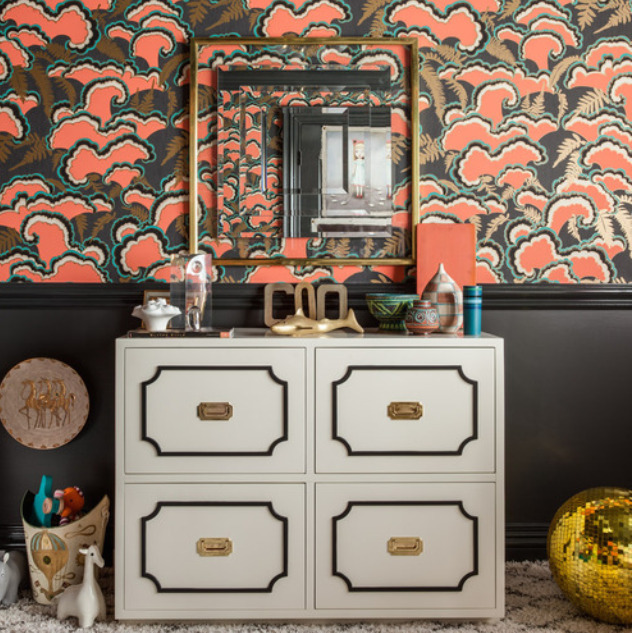 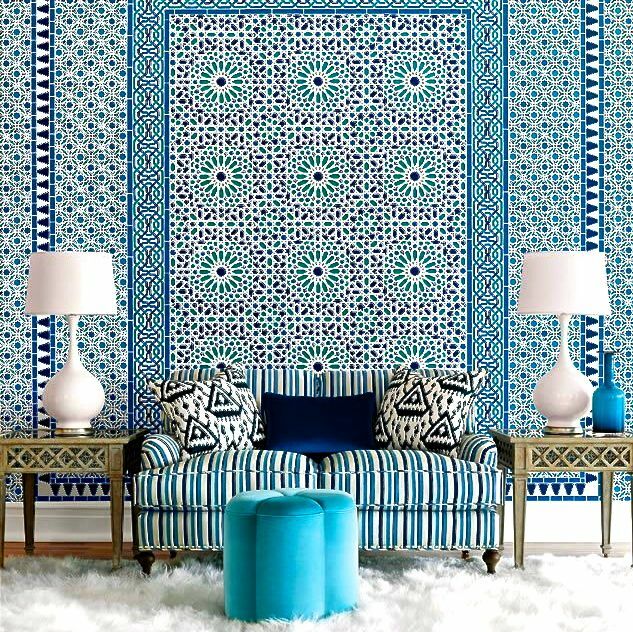 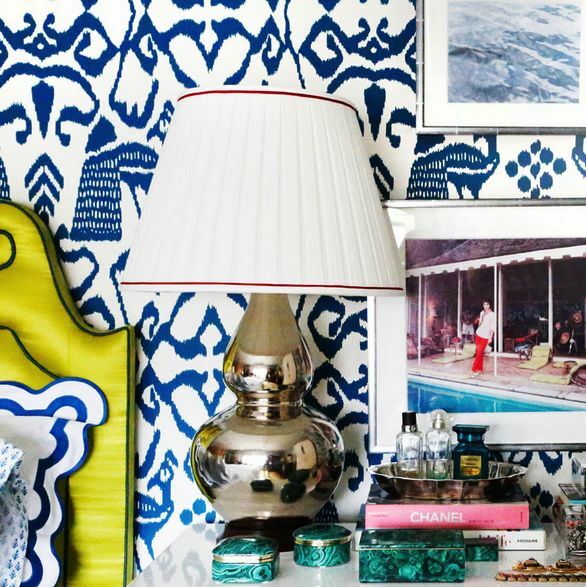 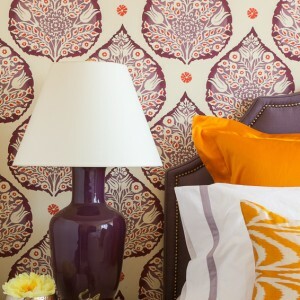 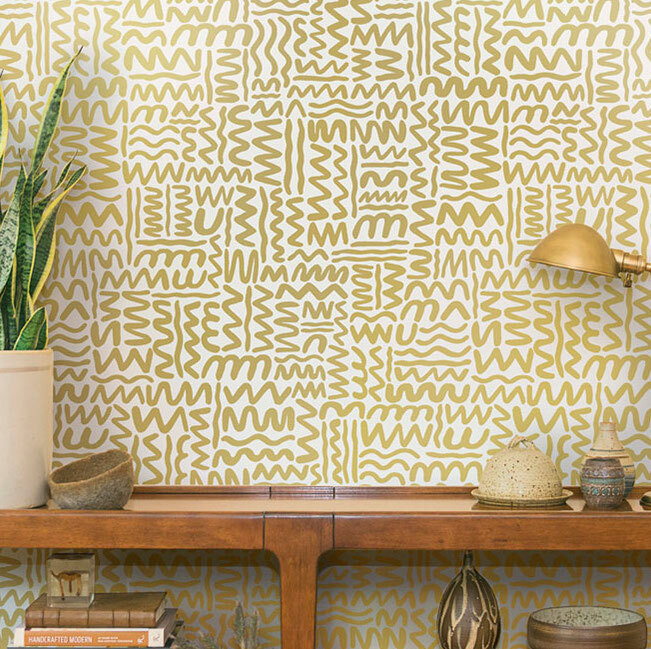 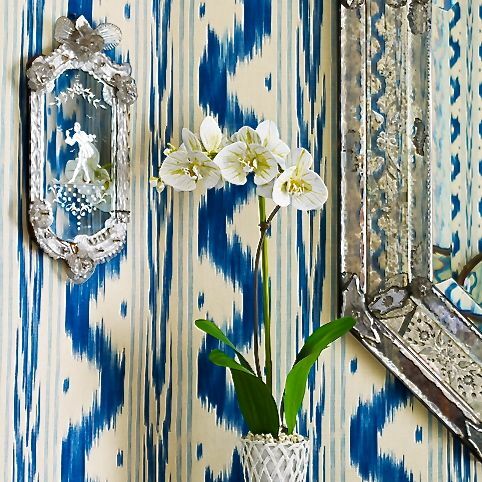 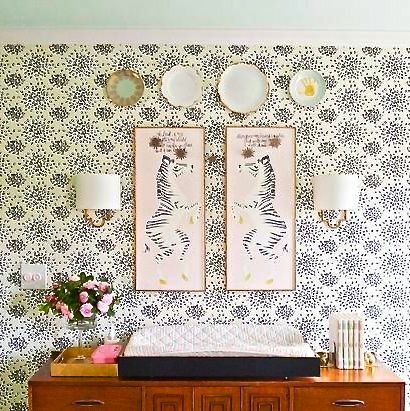 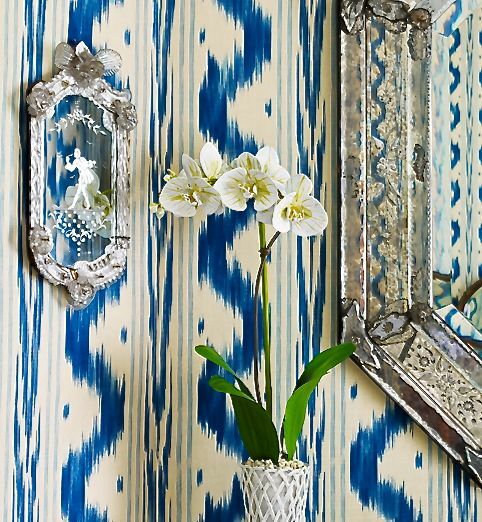 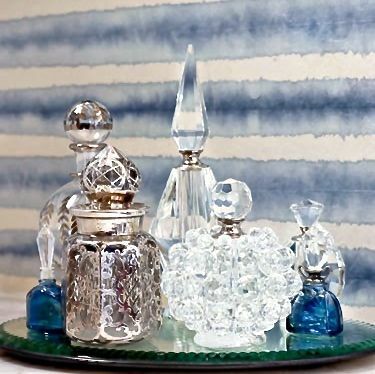 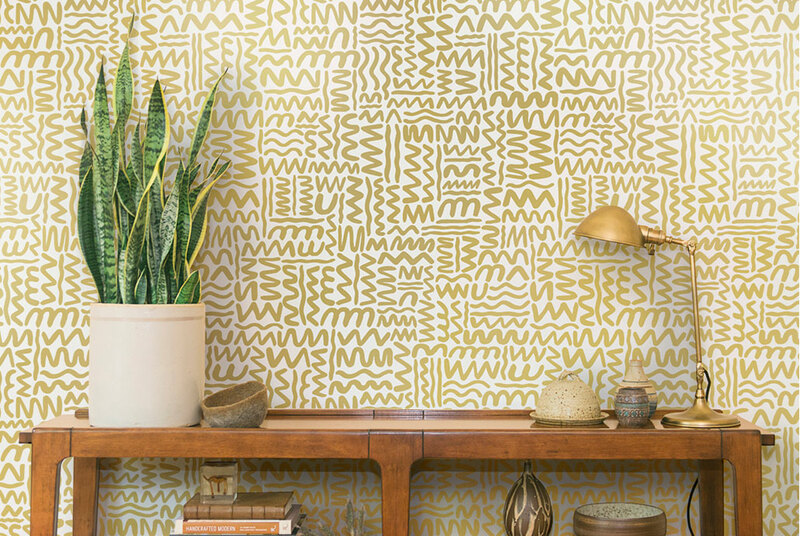 Once out of favor, wallpaper is now making a comeback, and it’s nothing like what you remember seeing on your grandmother’s walls. 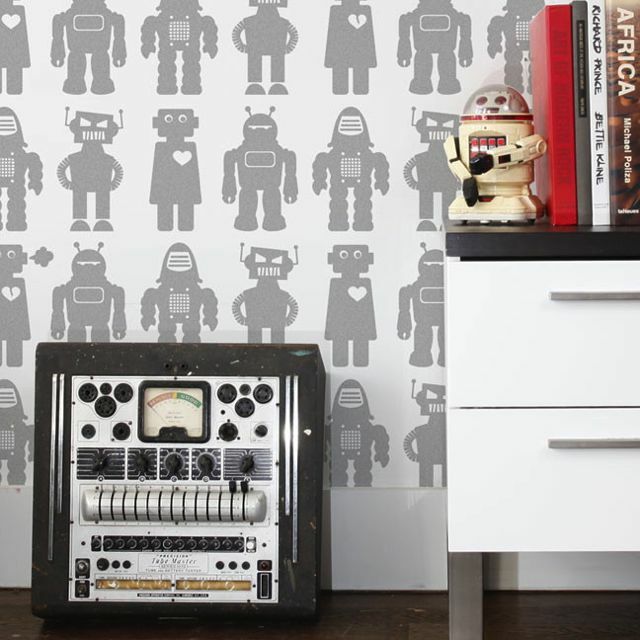 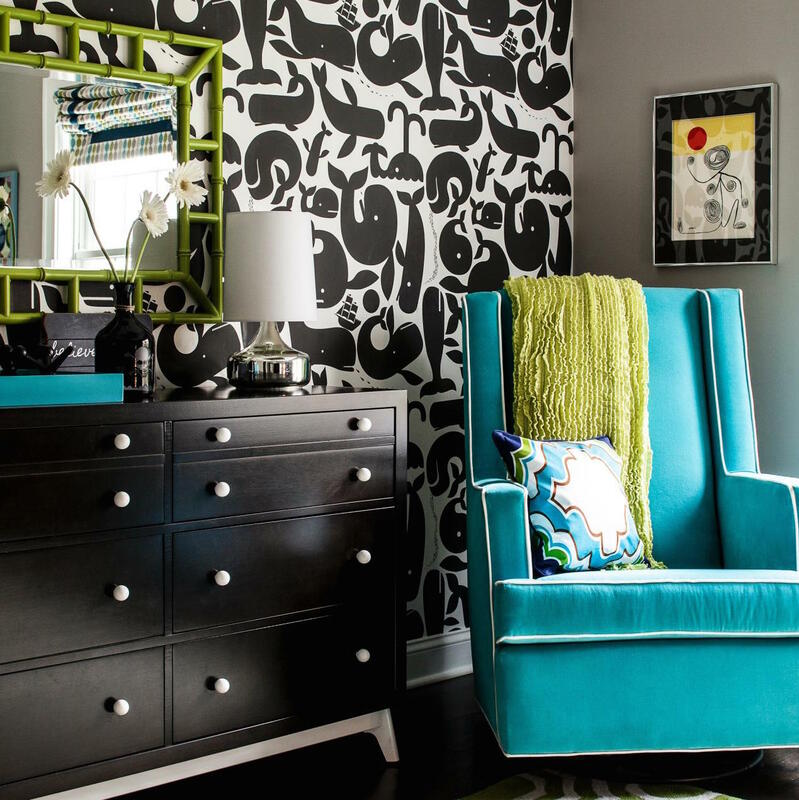 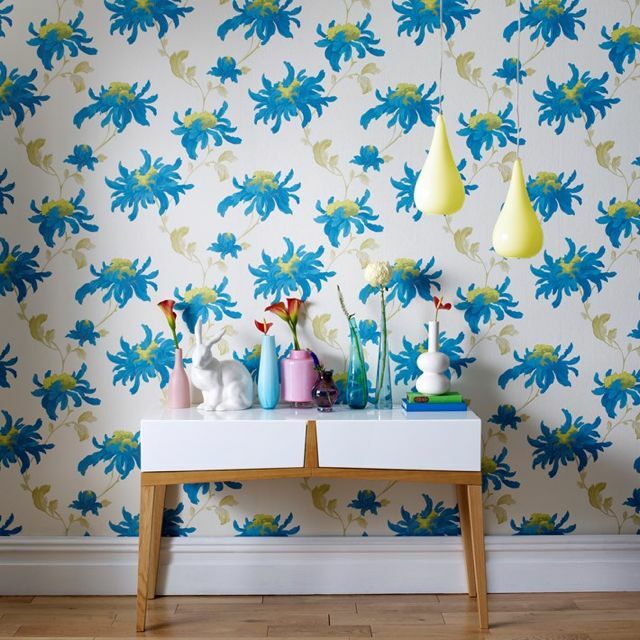 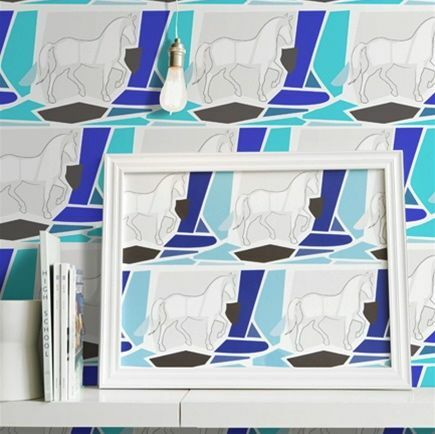 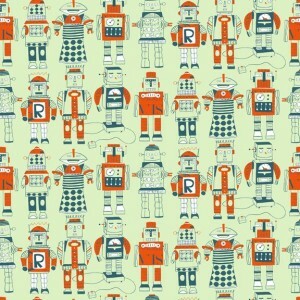 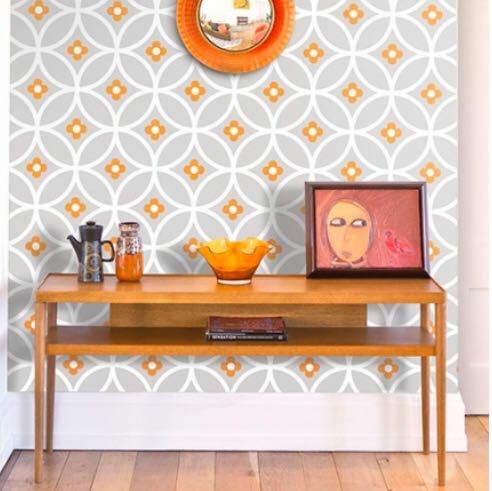 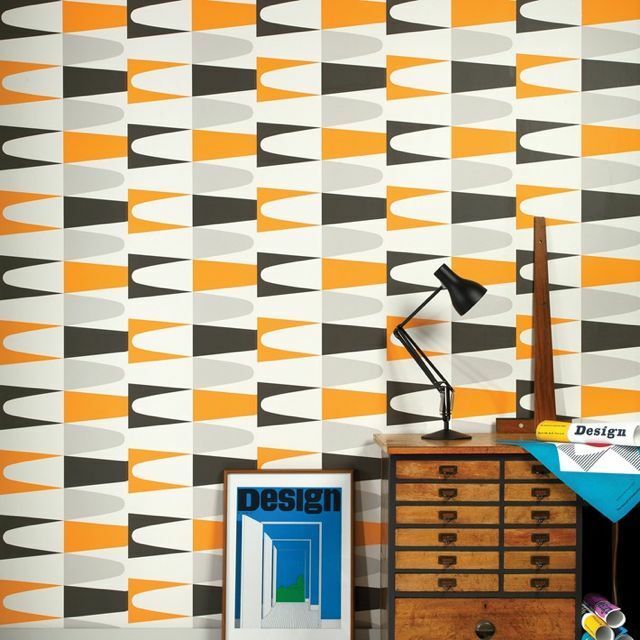 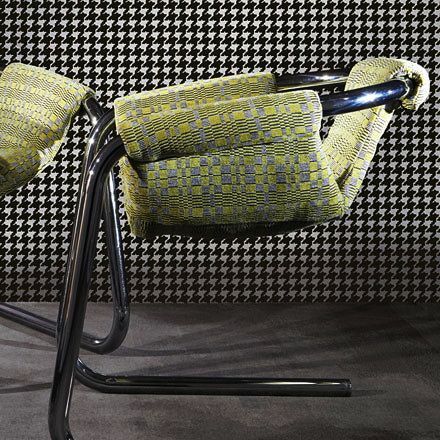 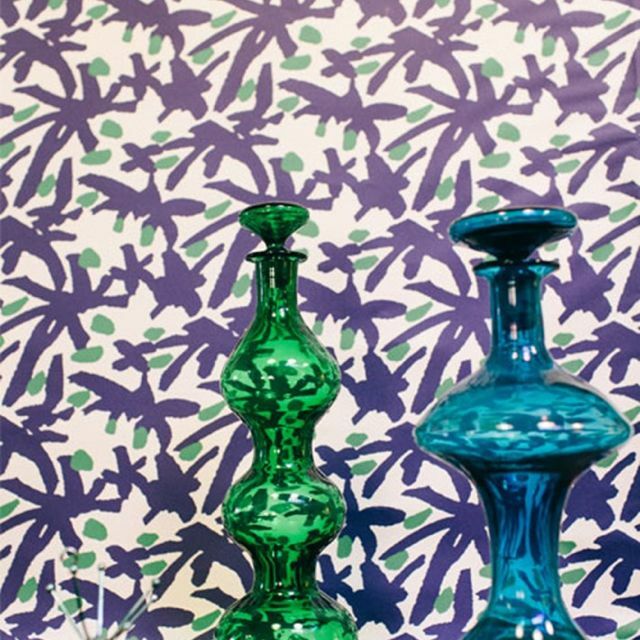 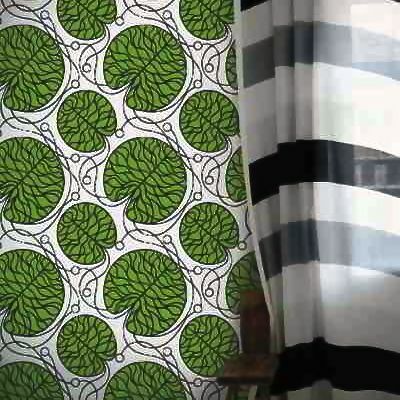 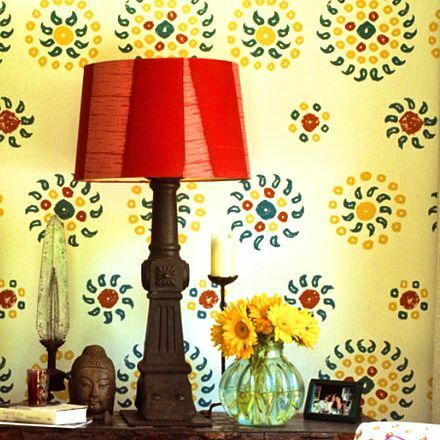 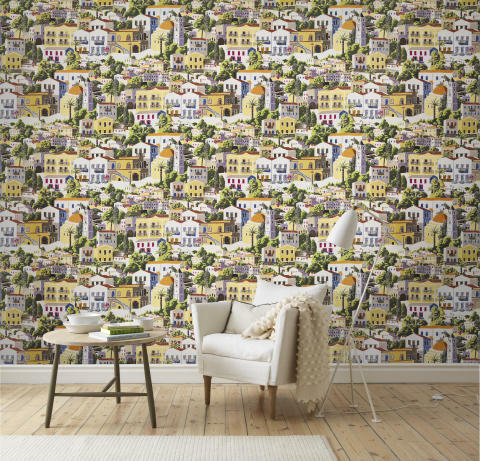 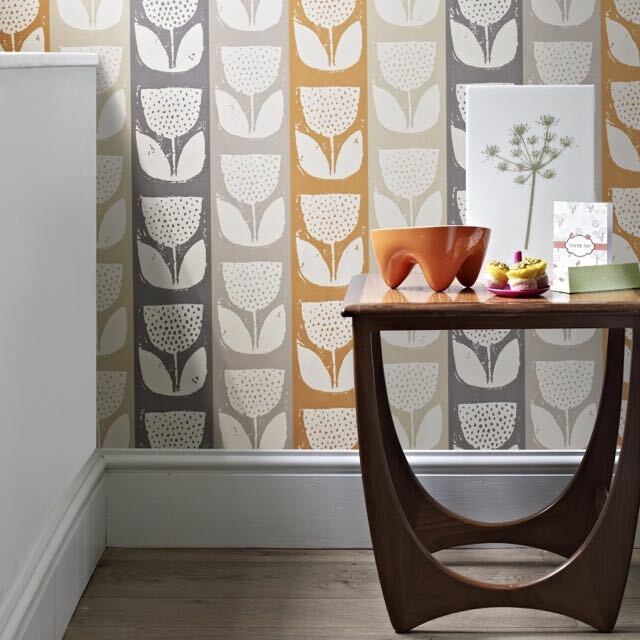 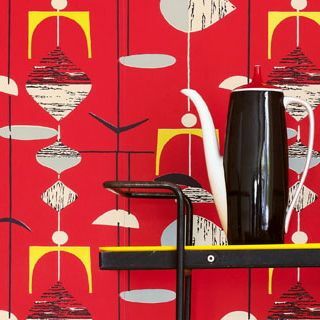 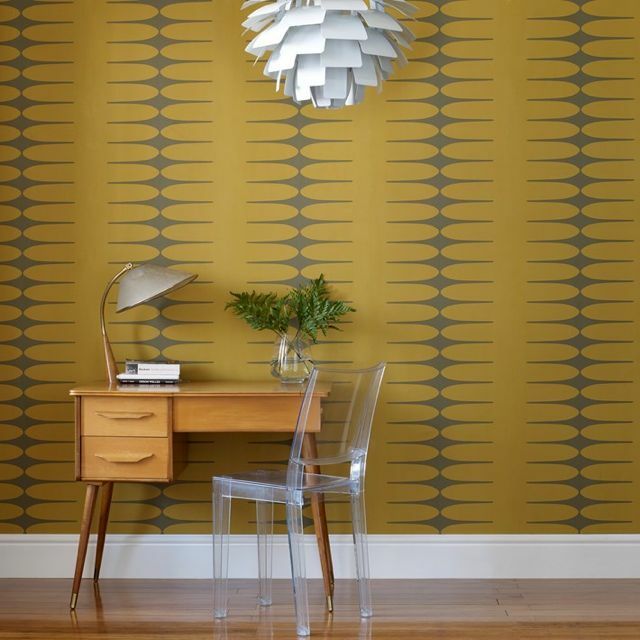 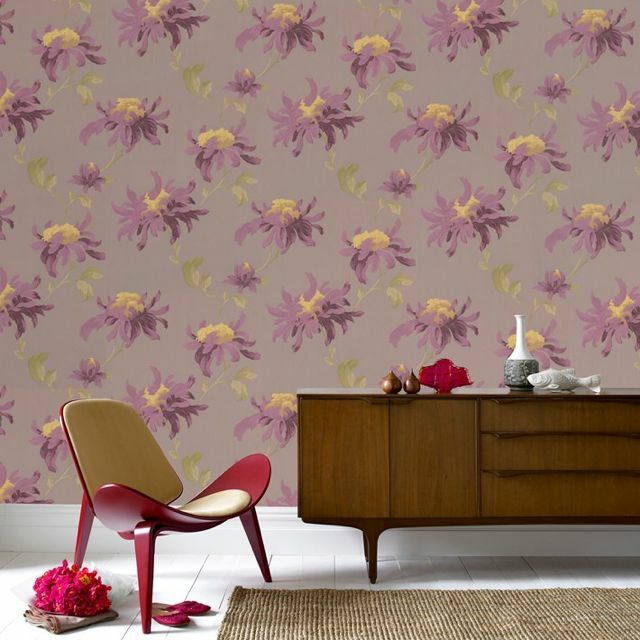 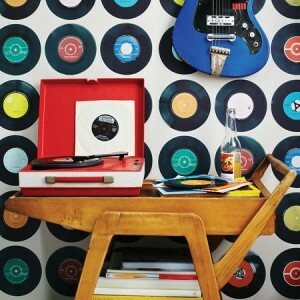 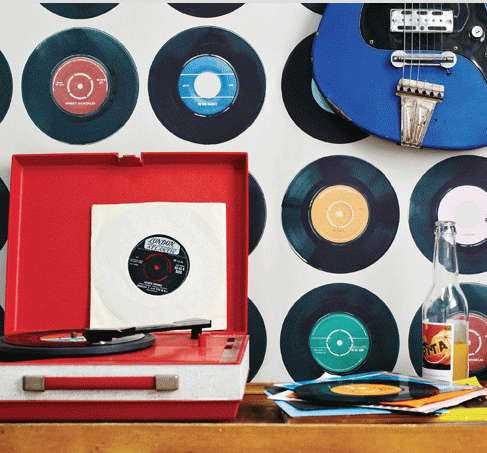 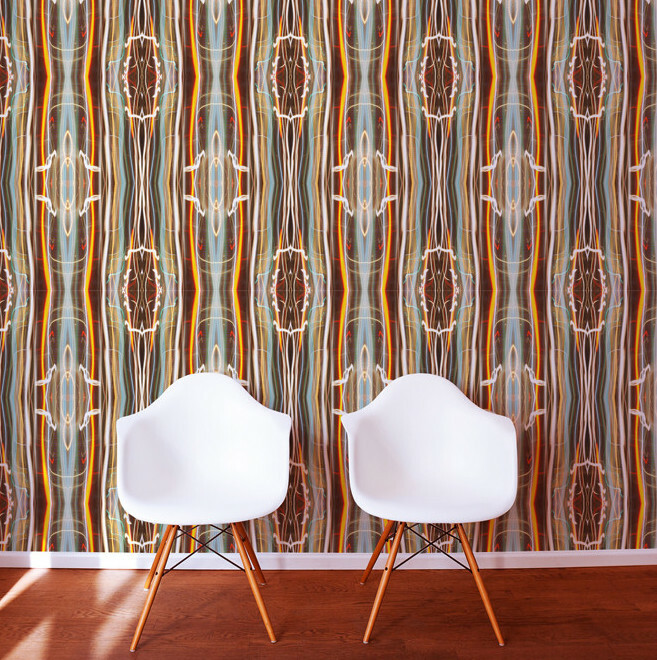 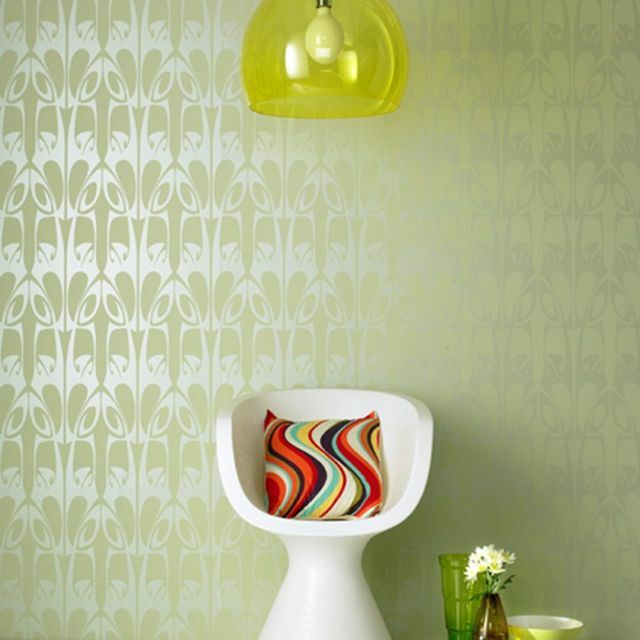 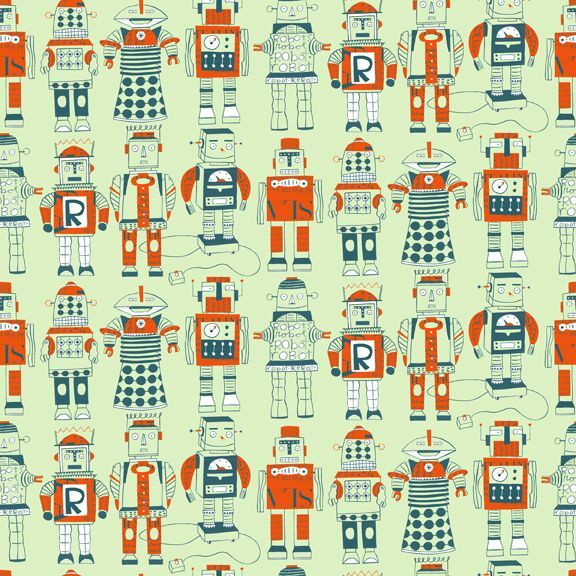 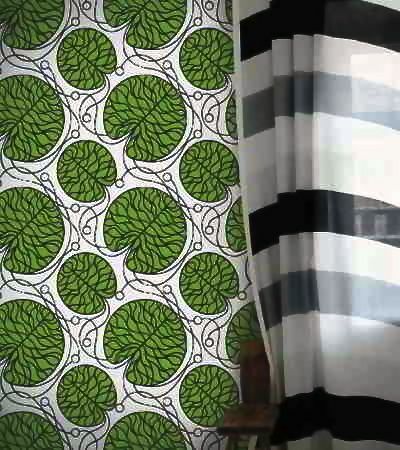 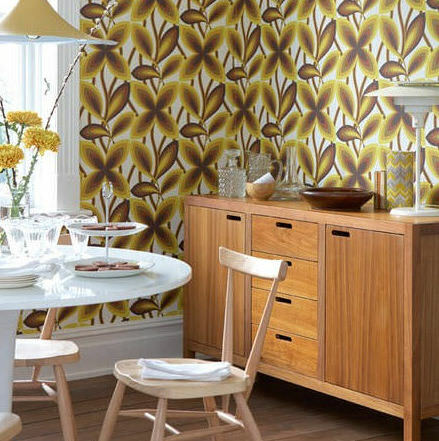 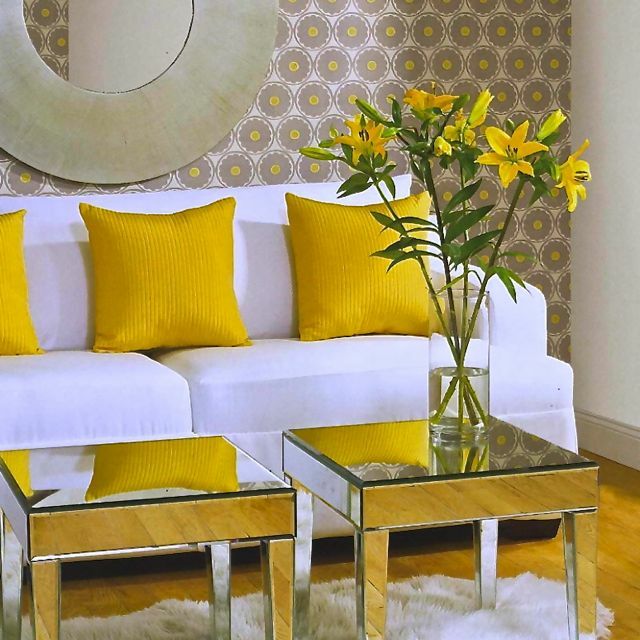 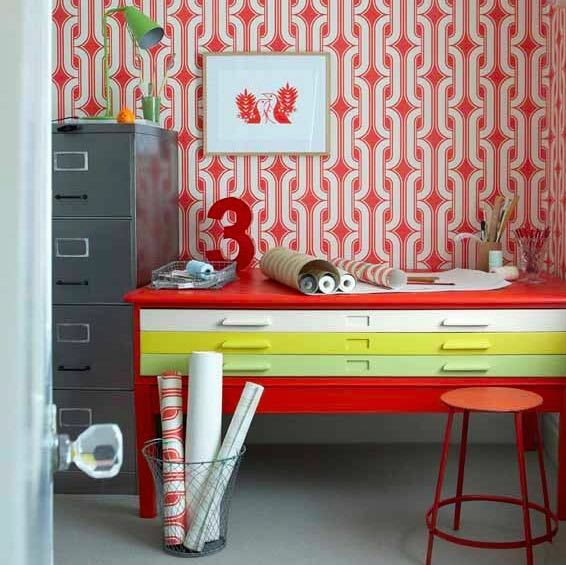 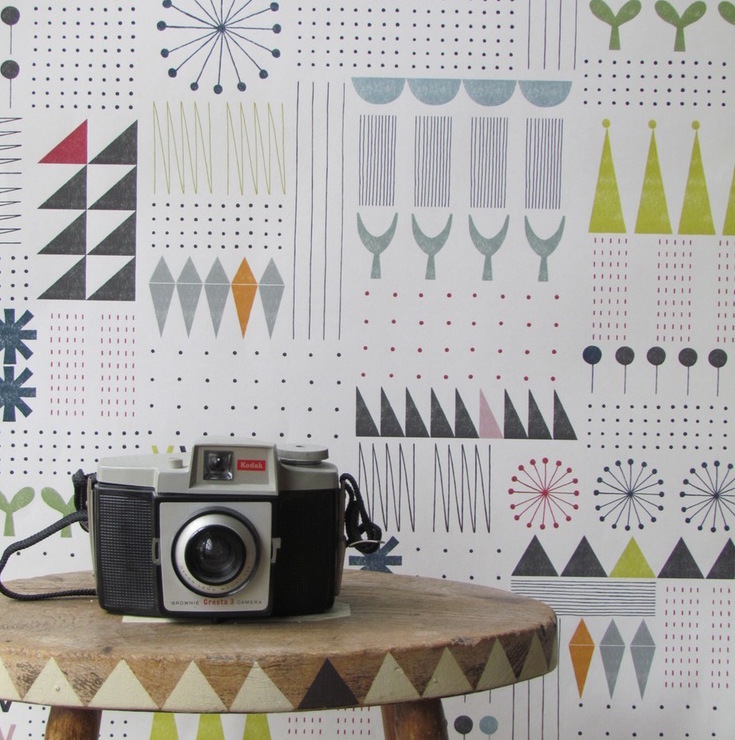 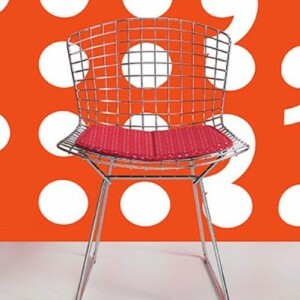 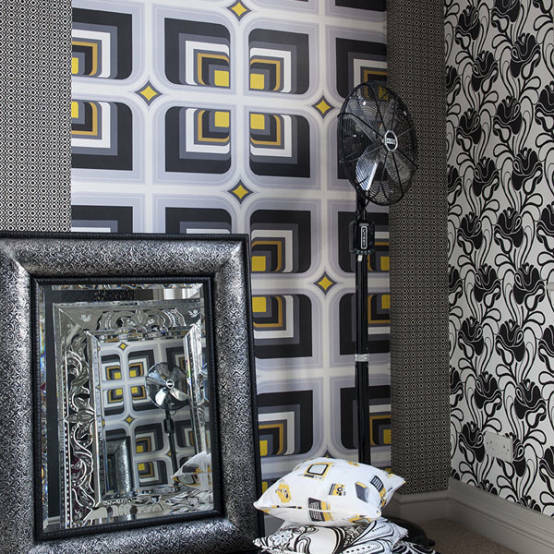 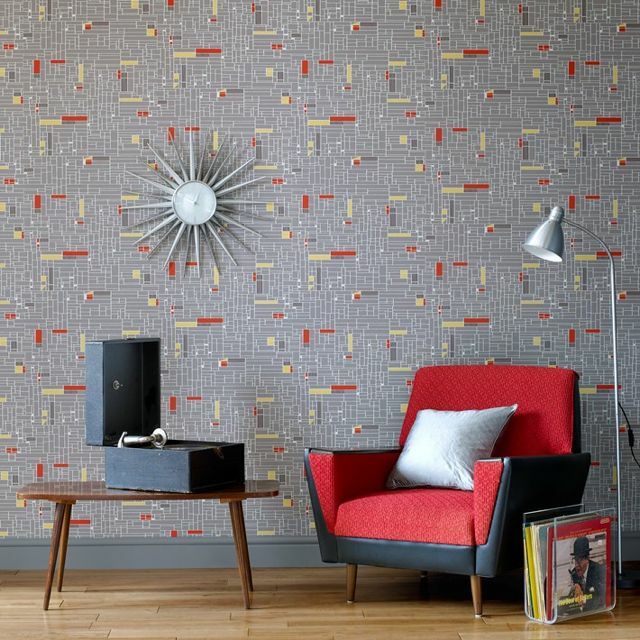 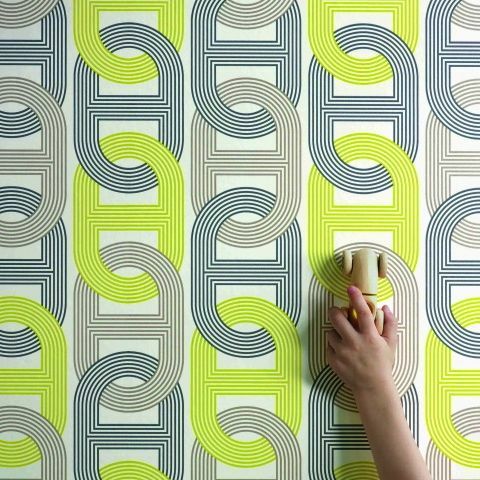 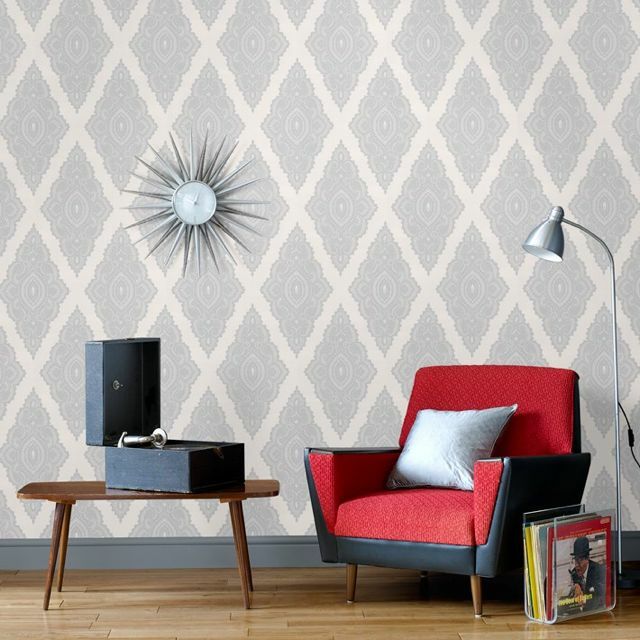 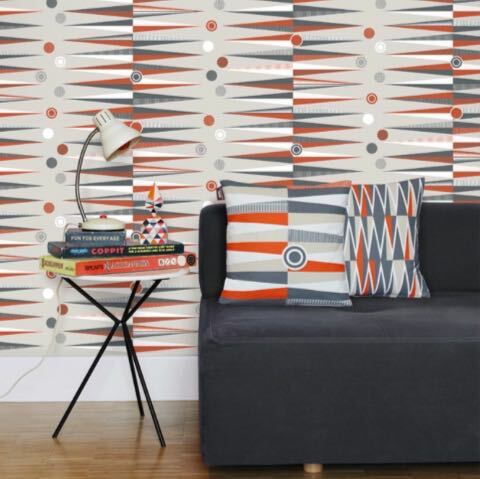 Many only remember the wallpapers of the 1960s and 1970s, when bright geometric patterns, pop-art designs and vinyl were all the rage. 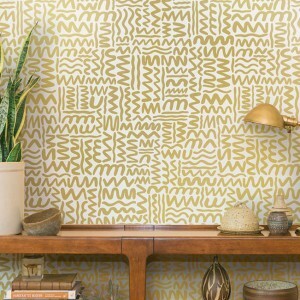 But by the mid-’80s, wallpaper slowly began to fall out of favor. 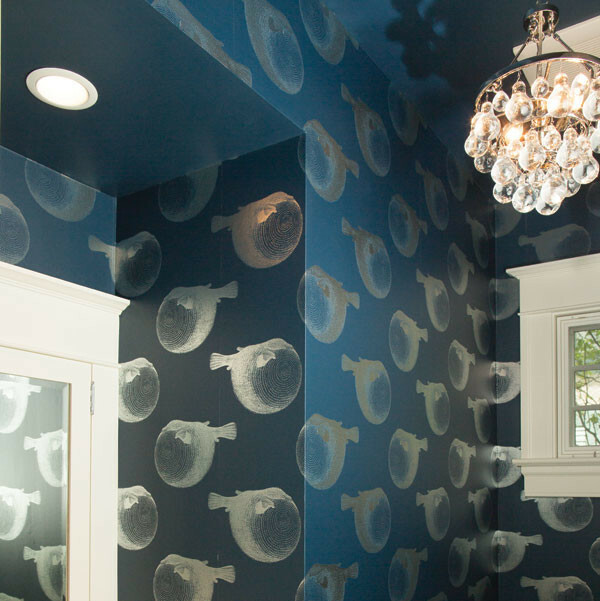 Instead, homeowners stripped their walls of it and began painting them in neutral colors. 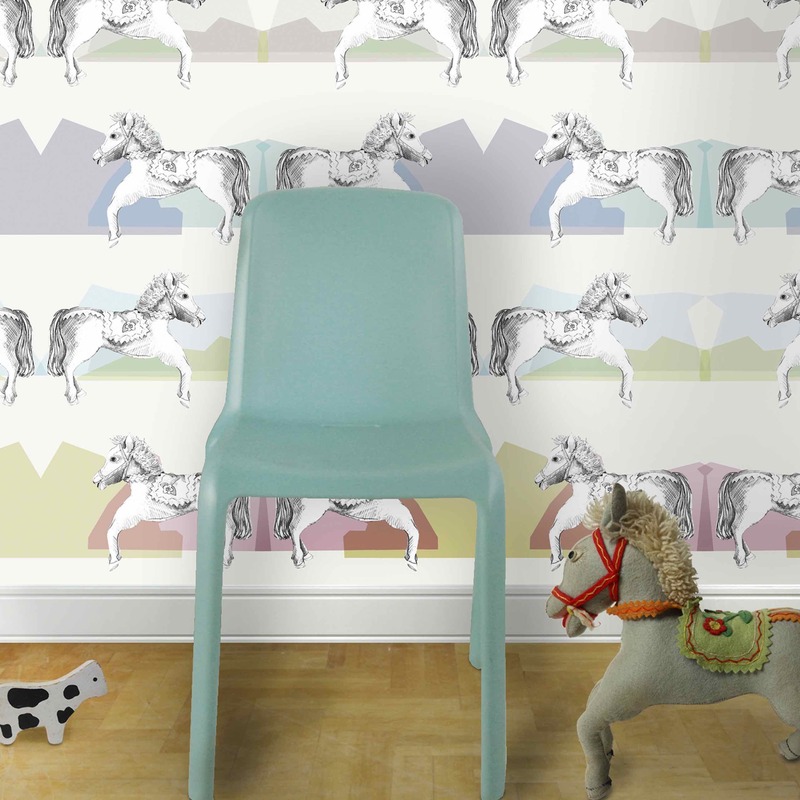 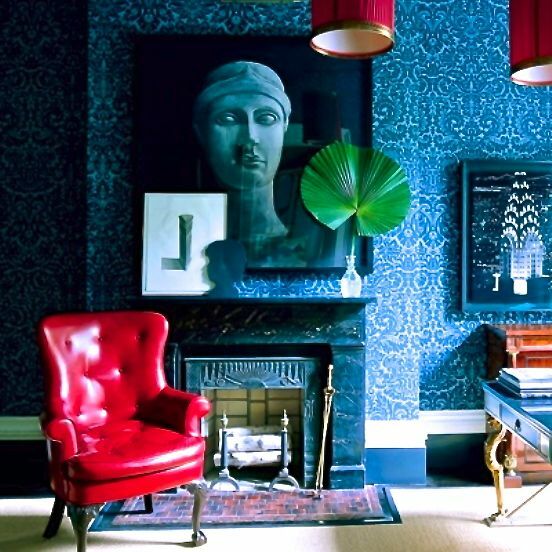 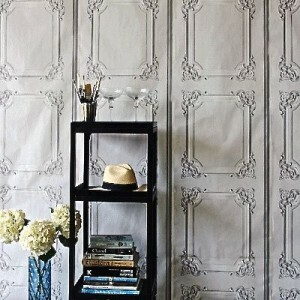 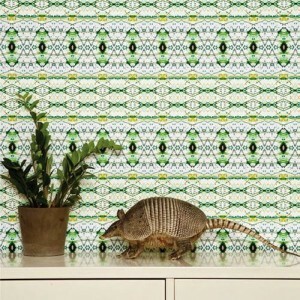 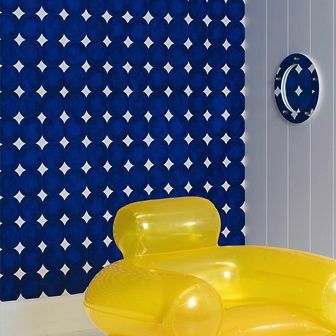 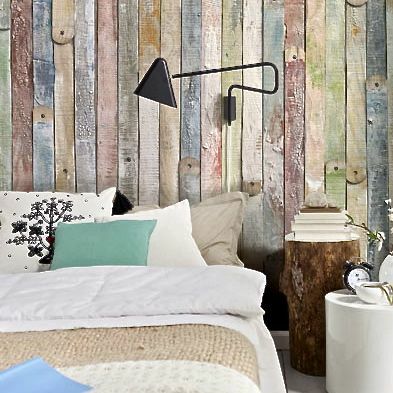 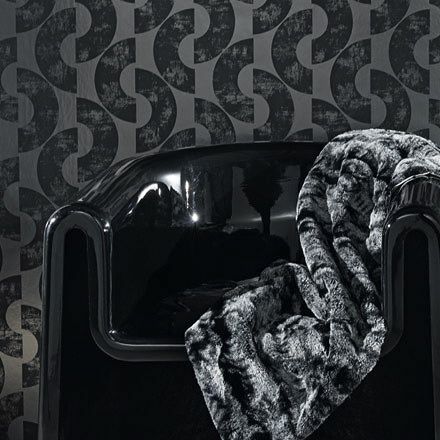 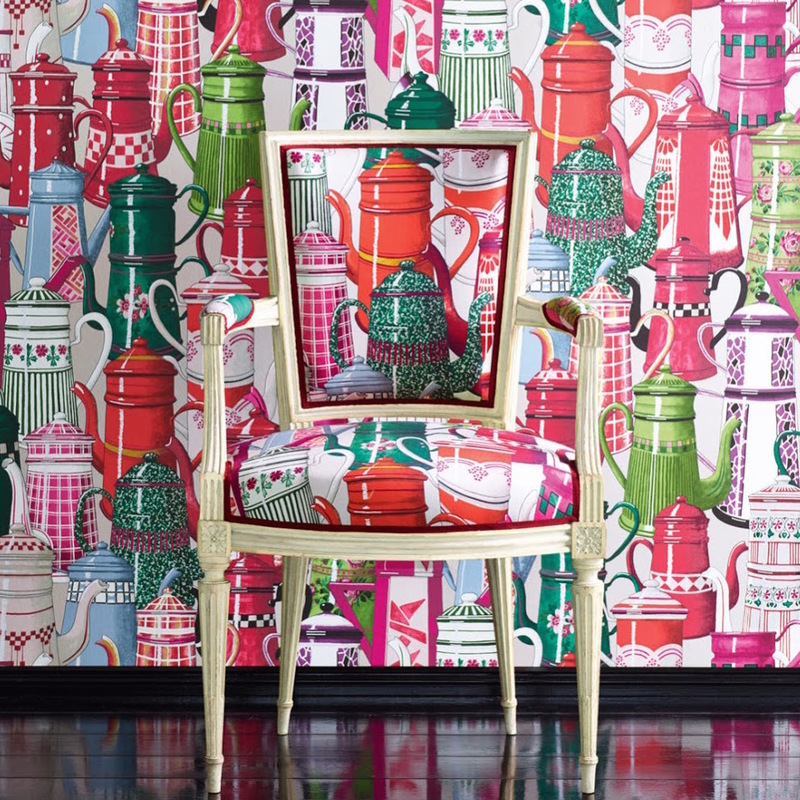 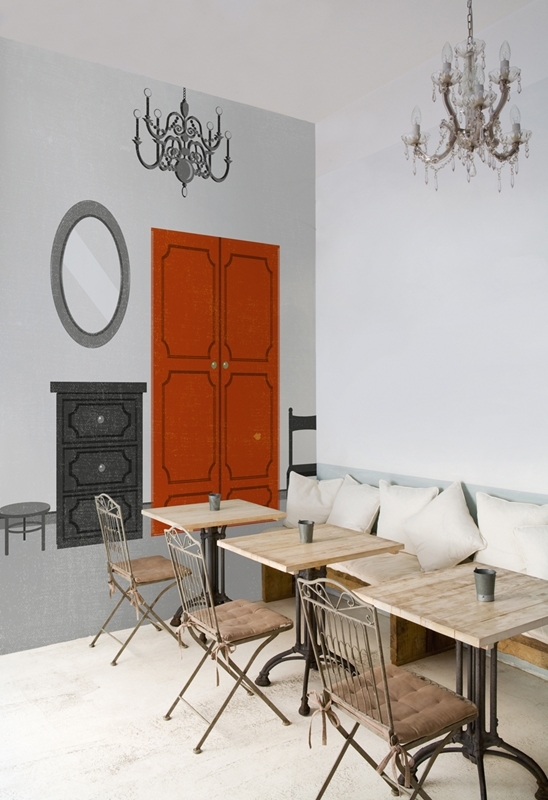 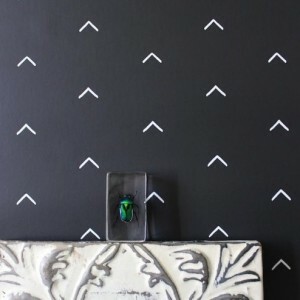 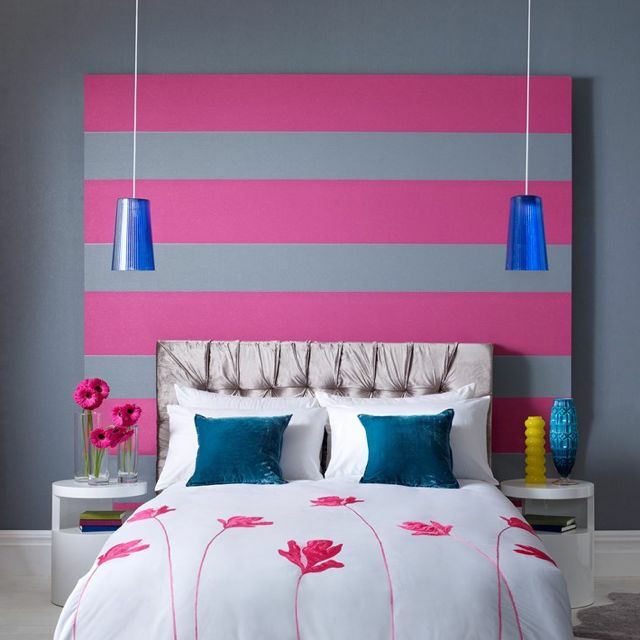 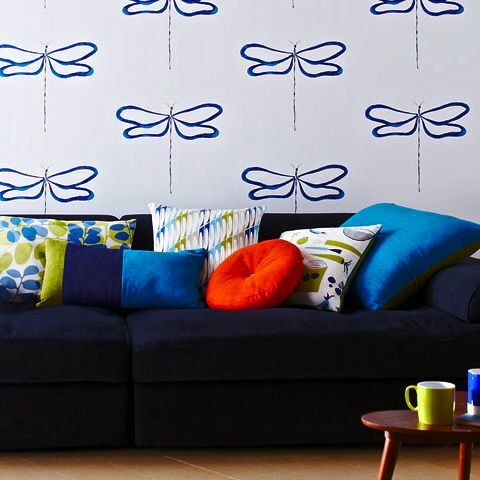 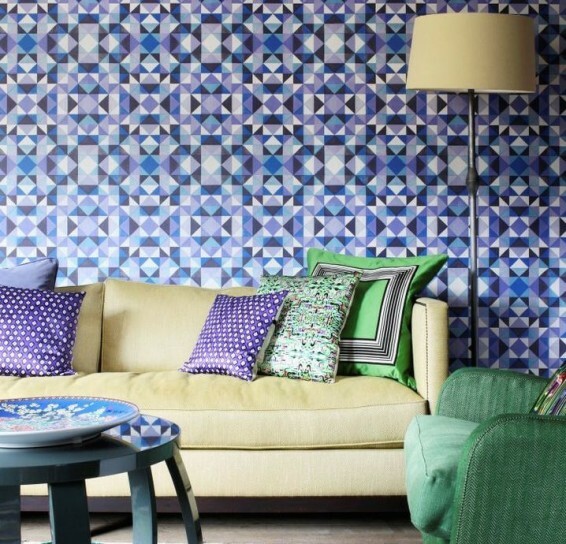 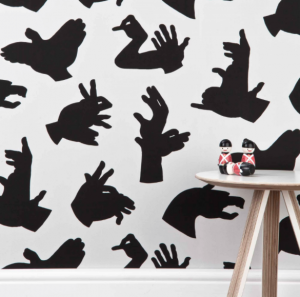 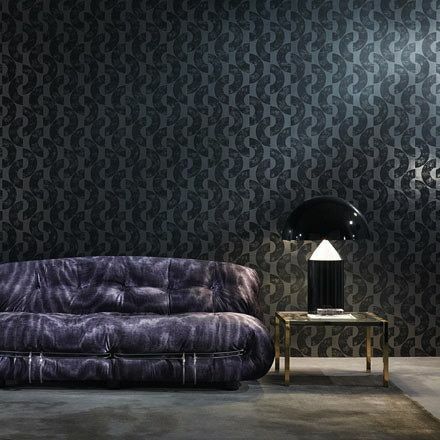 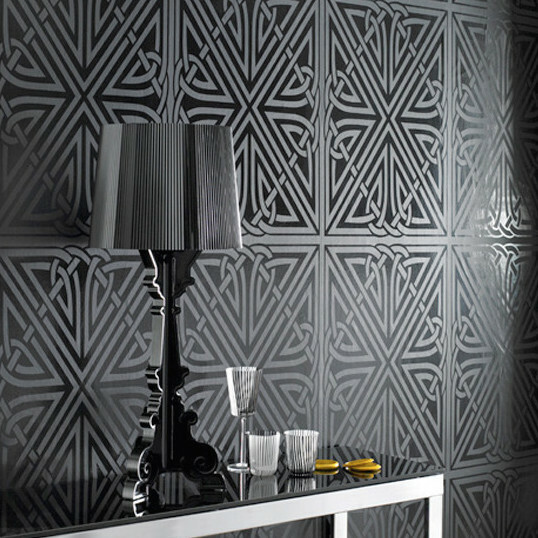 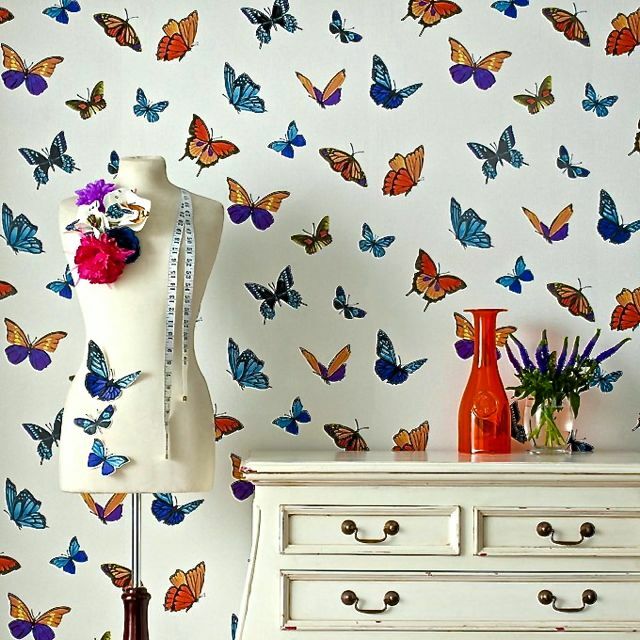 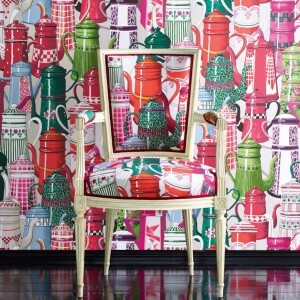 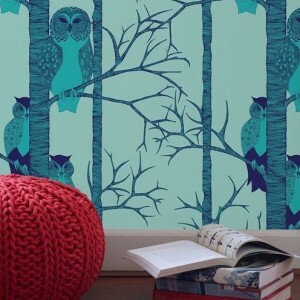 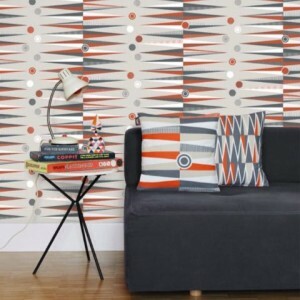 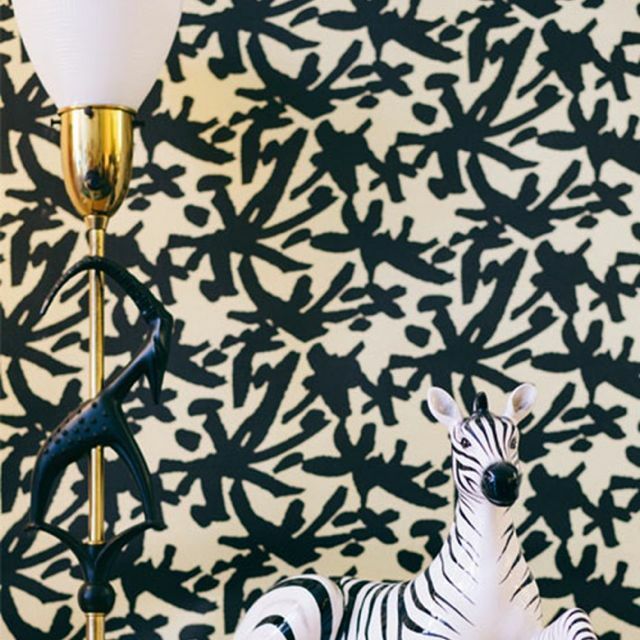 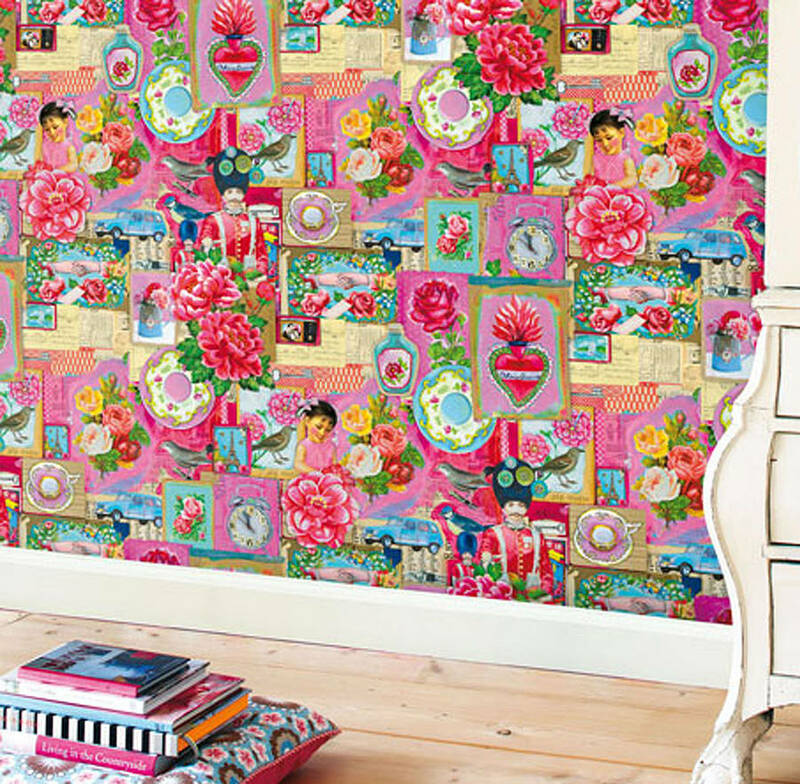 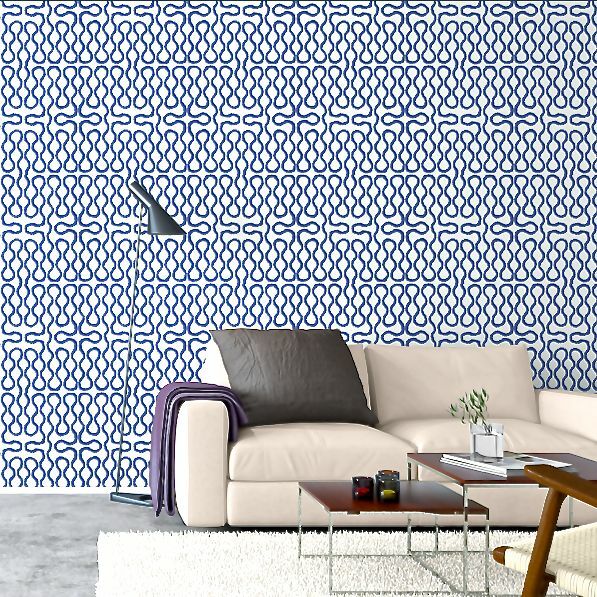 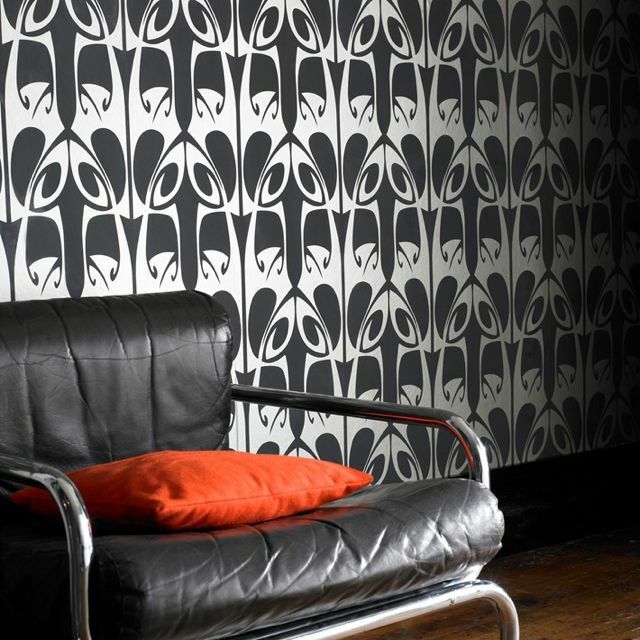 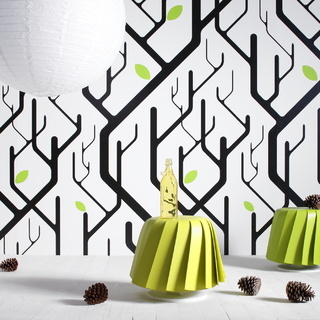 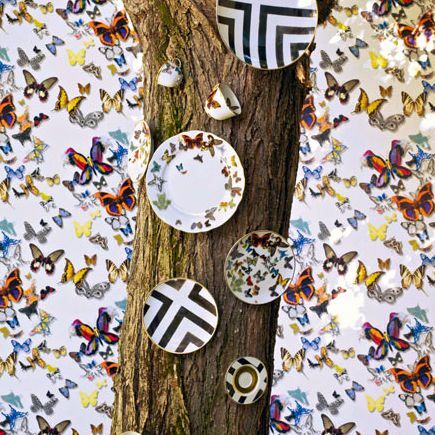 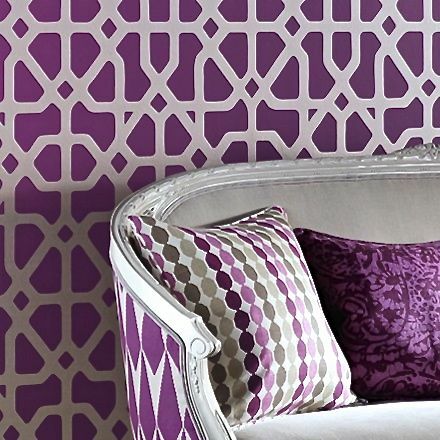 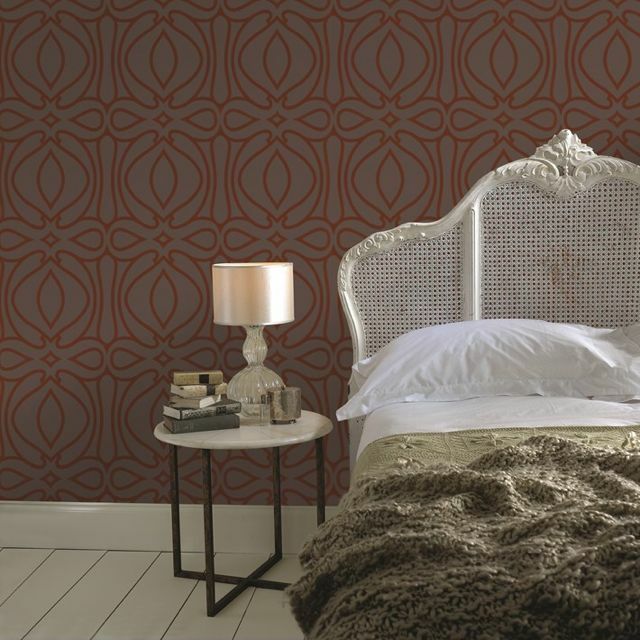 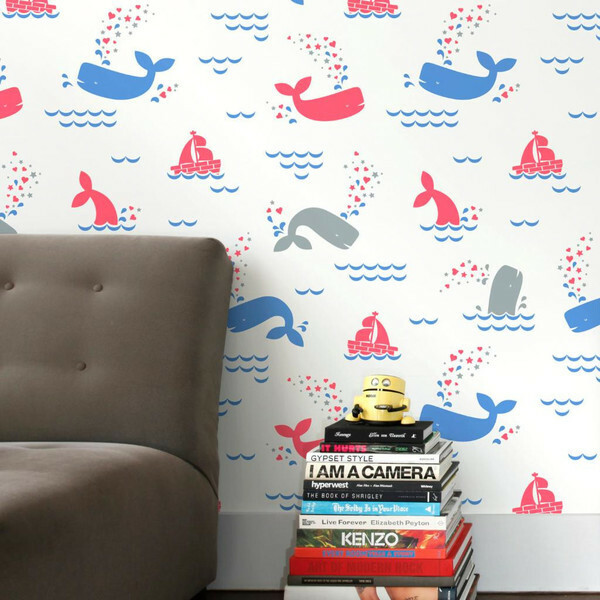 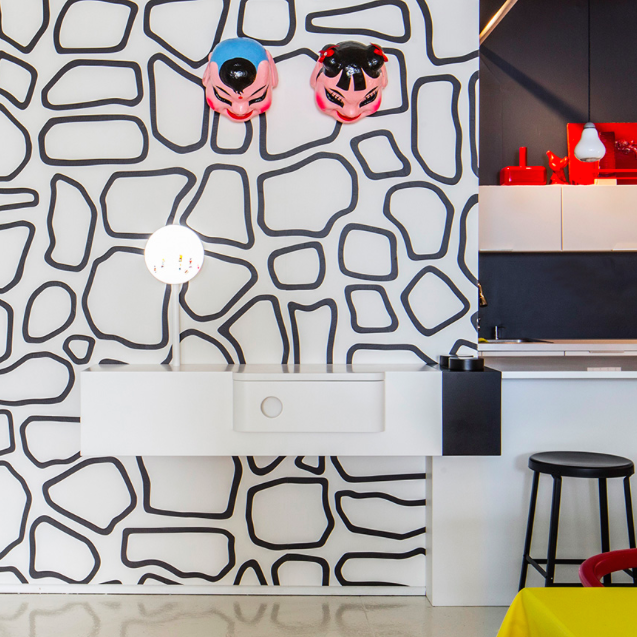 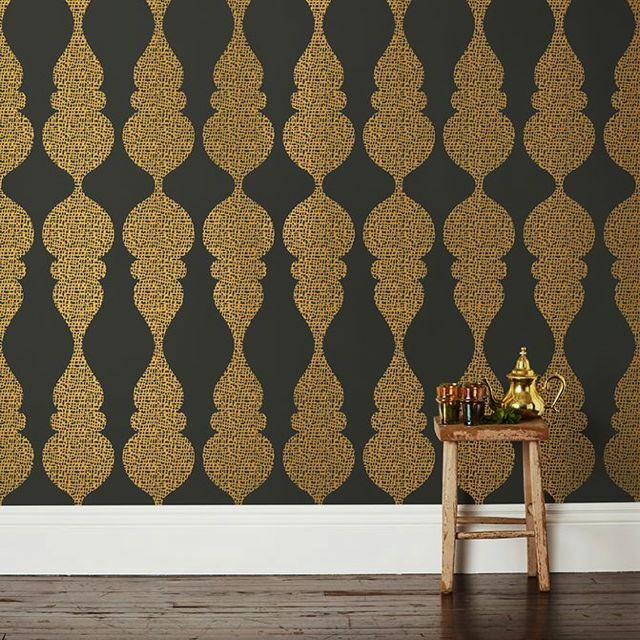 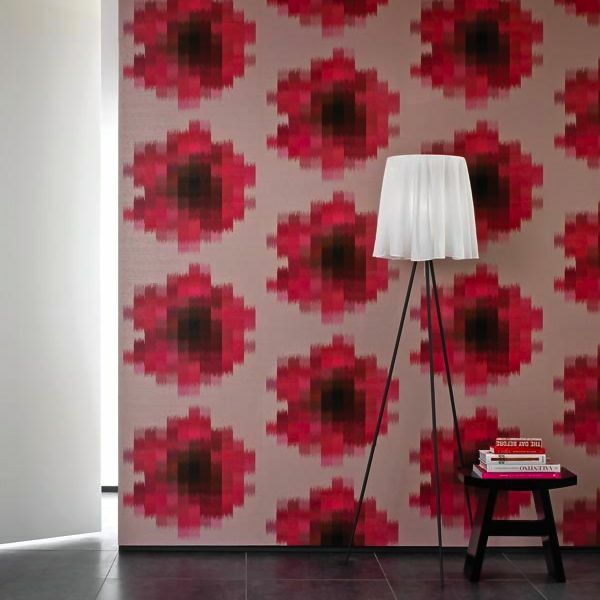 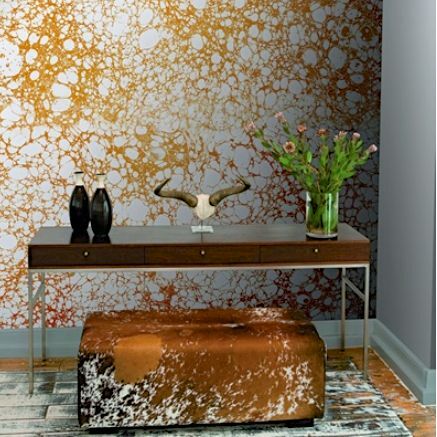 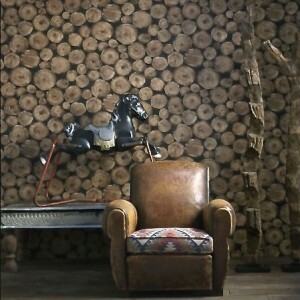 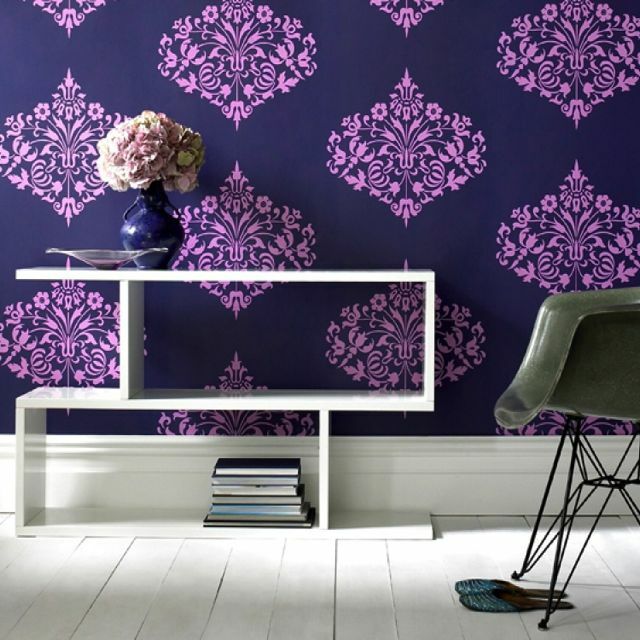 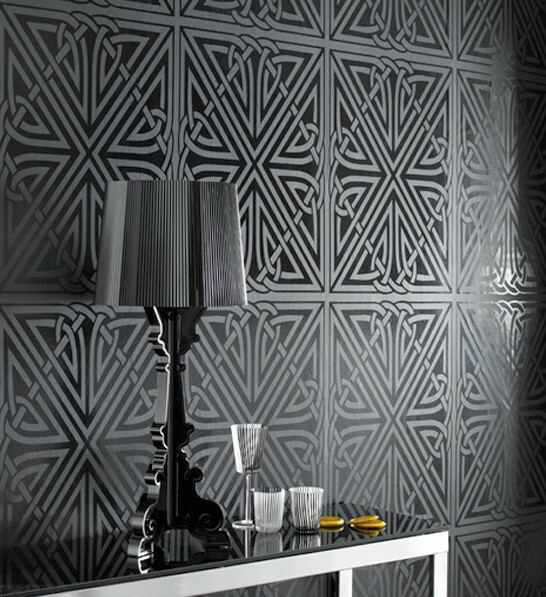 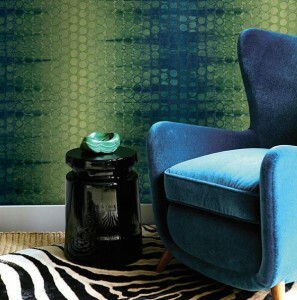 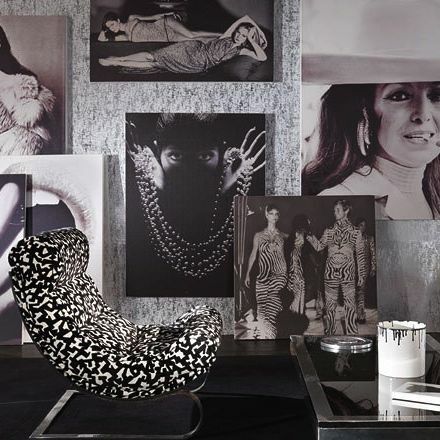 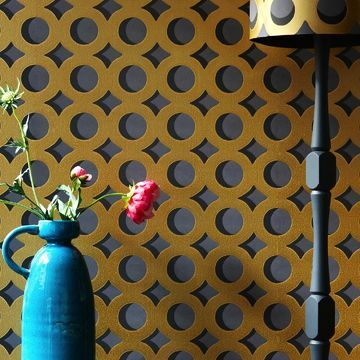 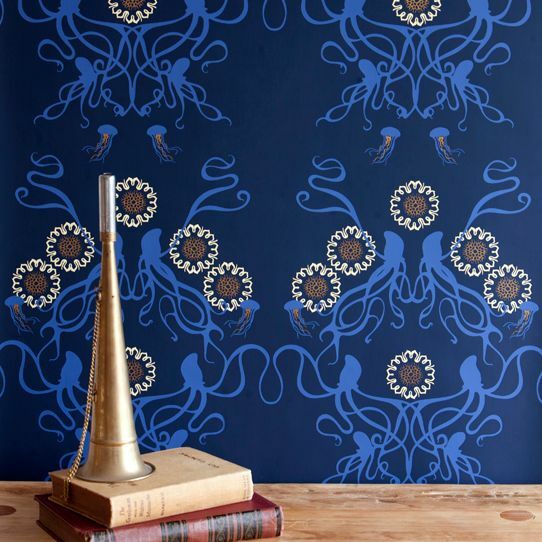 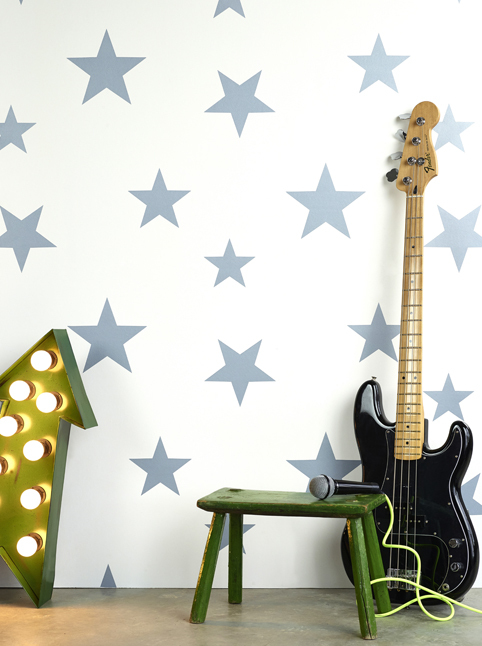 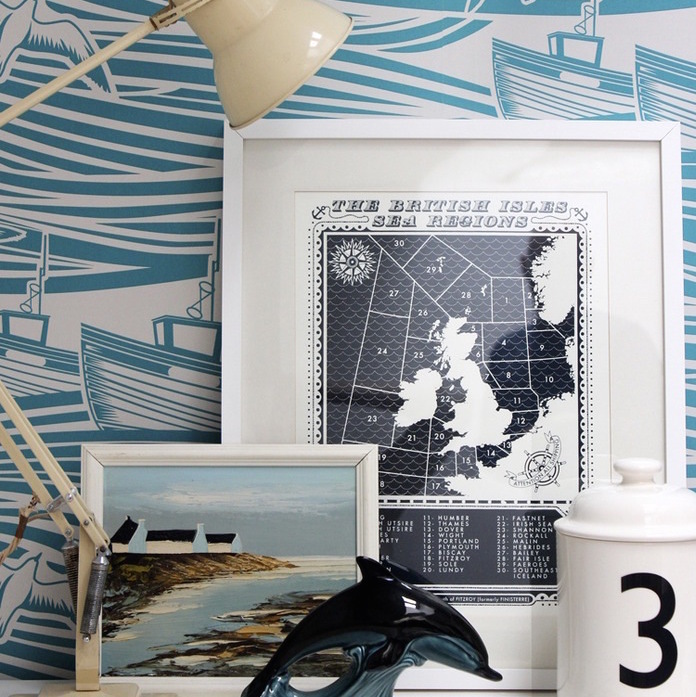 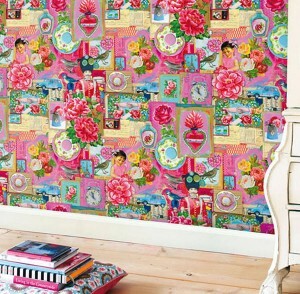 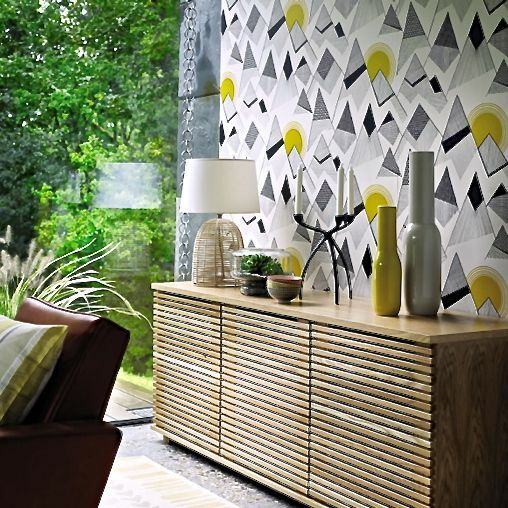 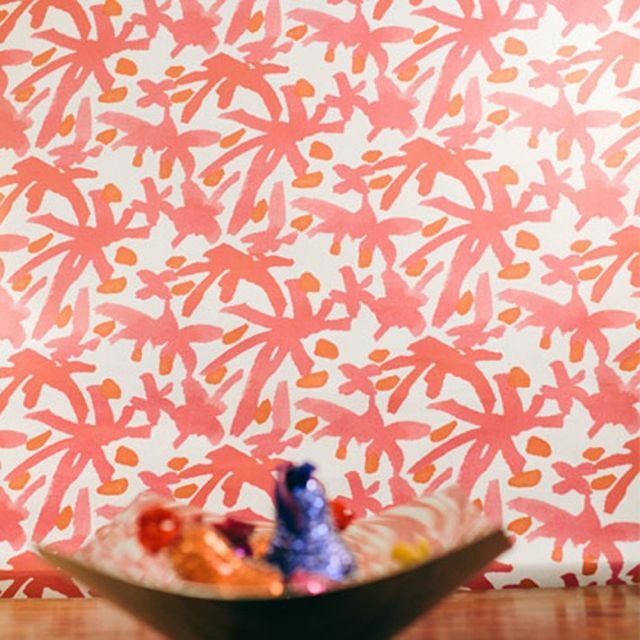 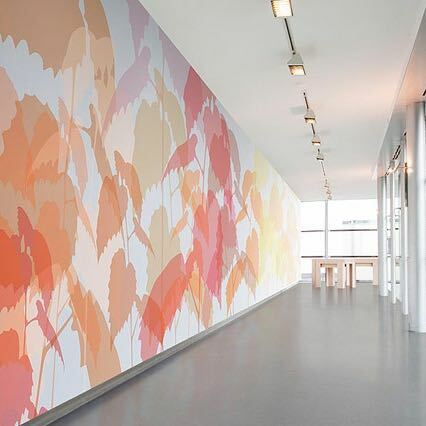 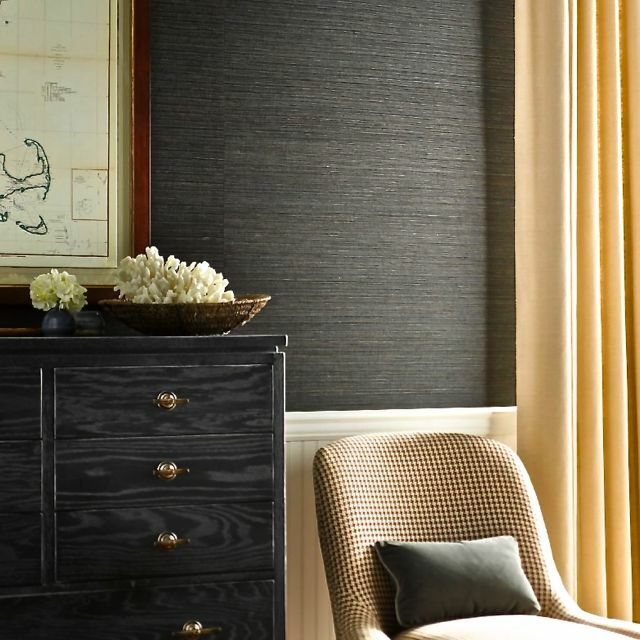 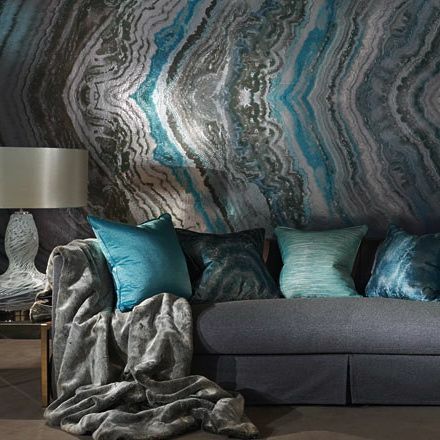 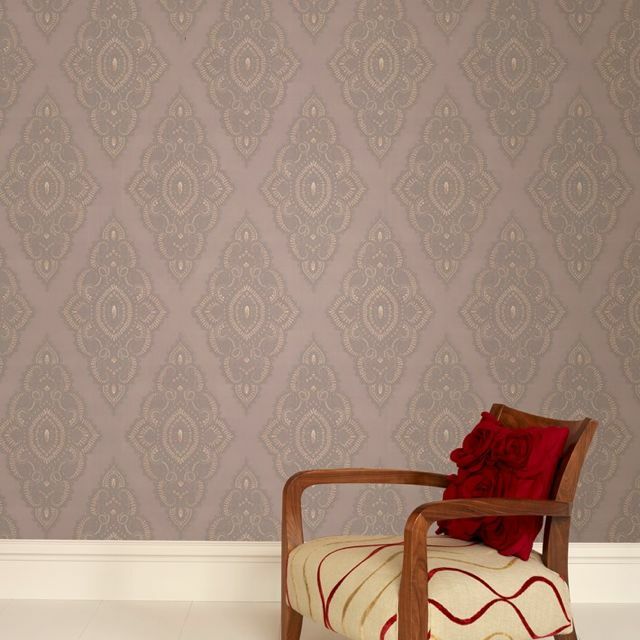 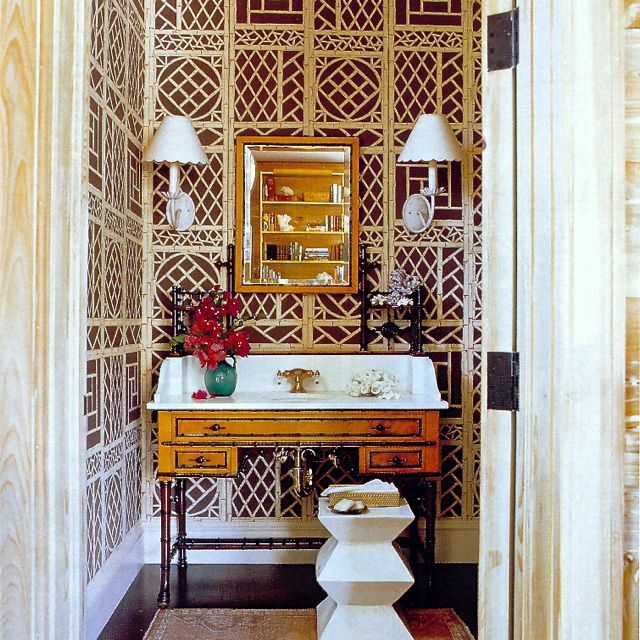 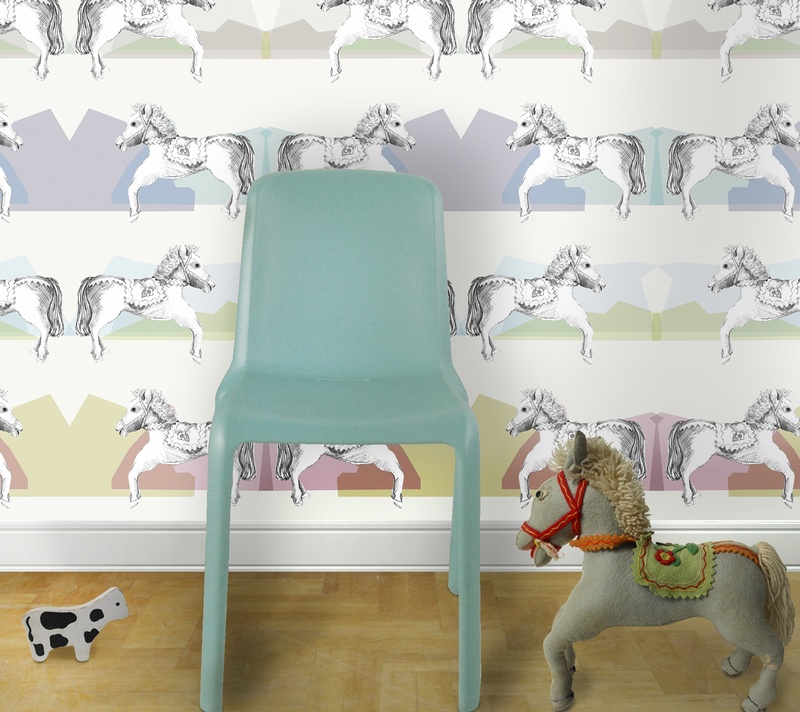 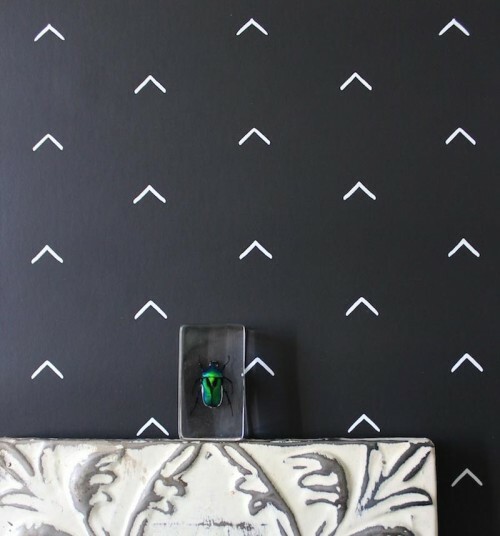 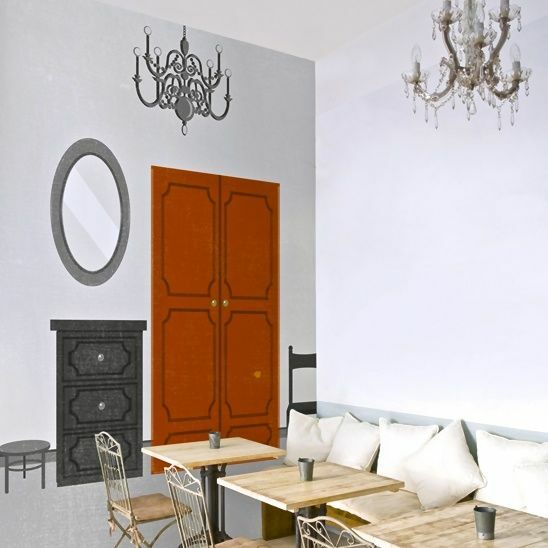 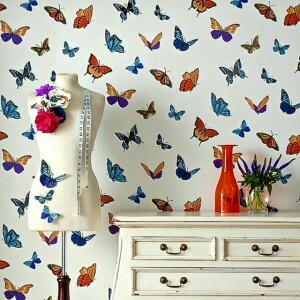 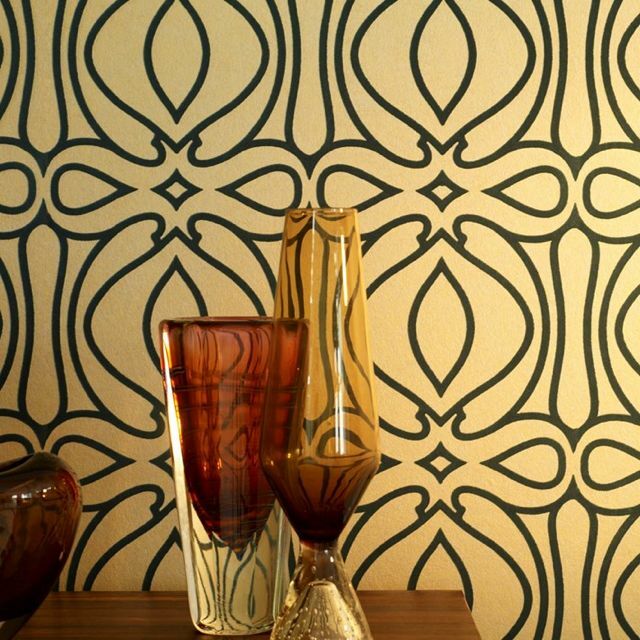 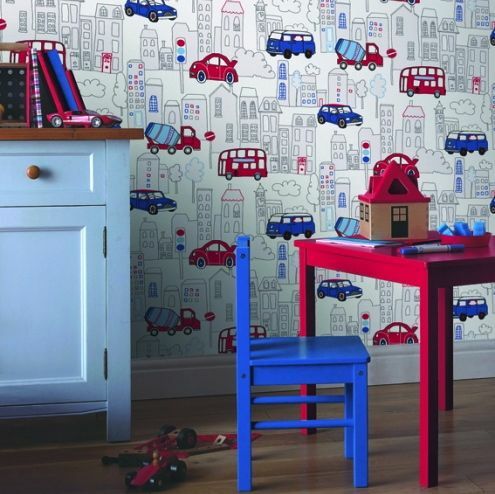 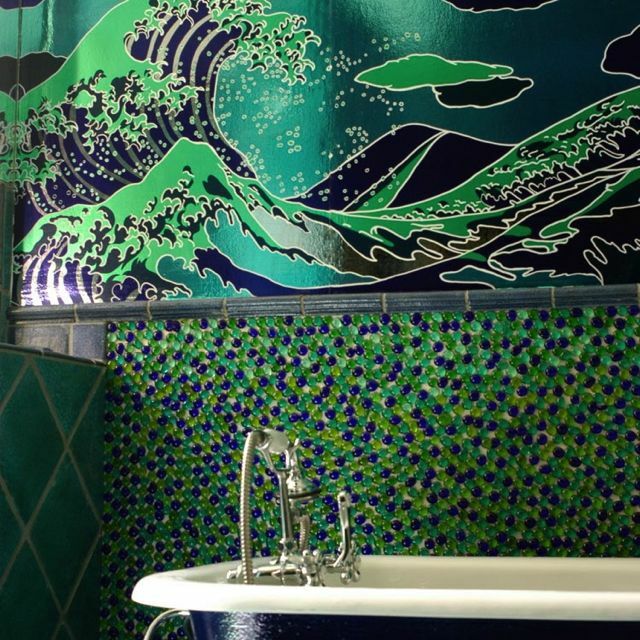 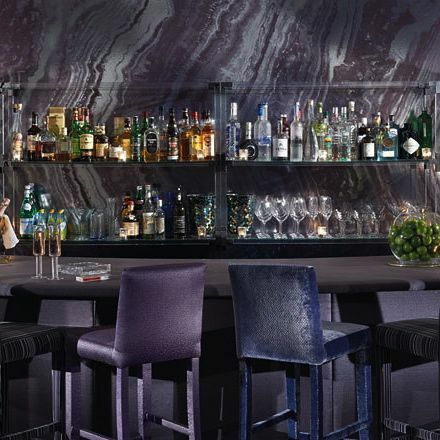 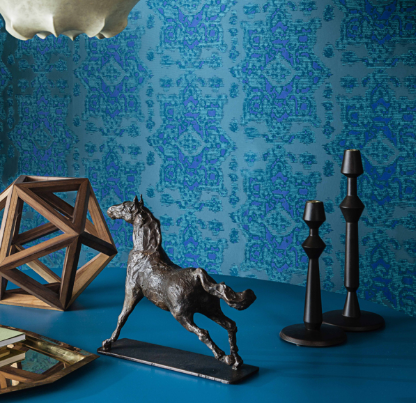 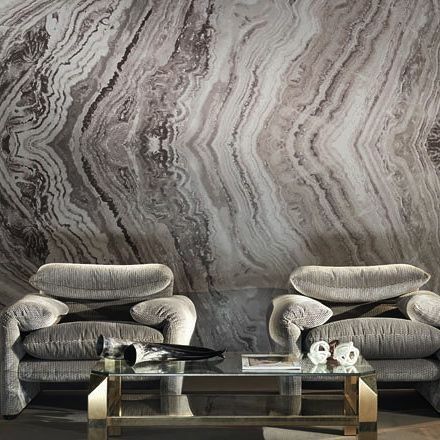 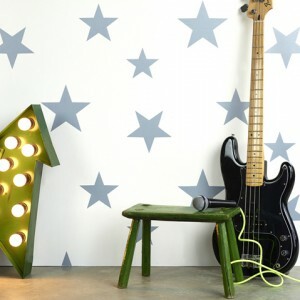 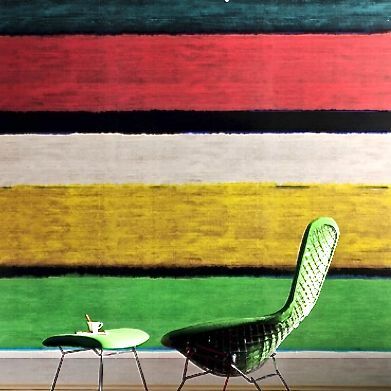 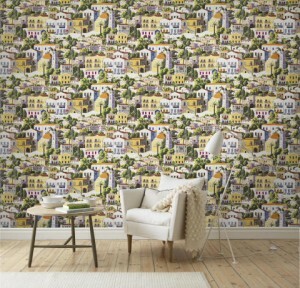 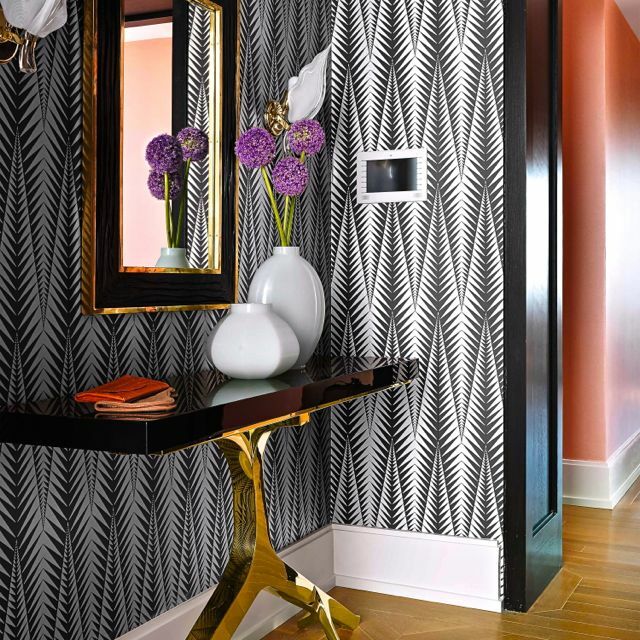 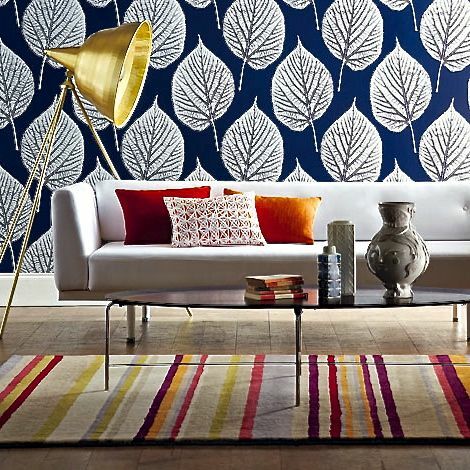 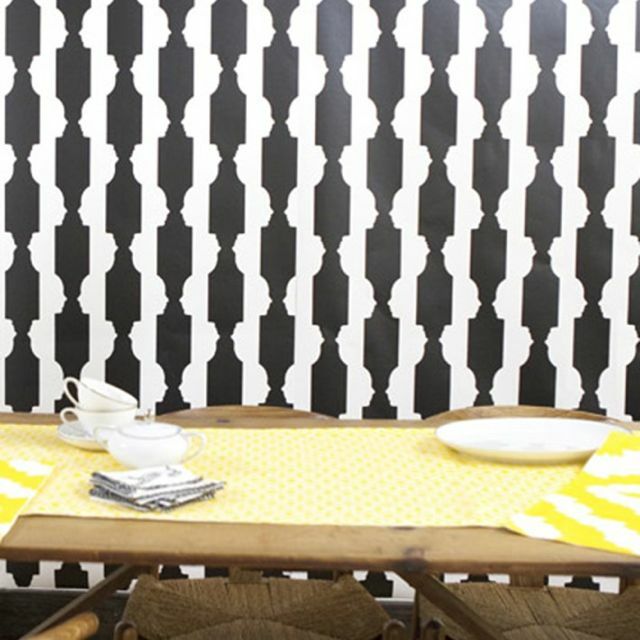 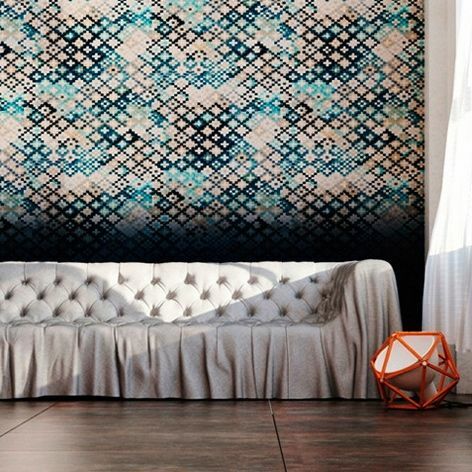 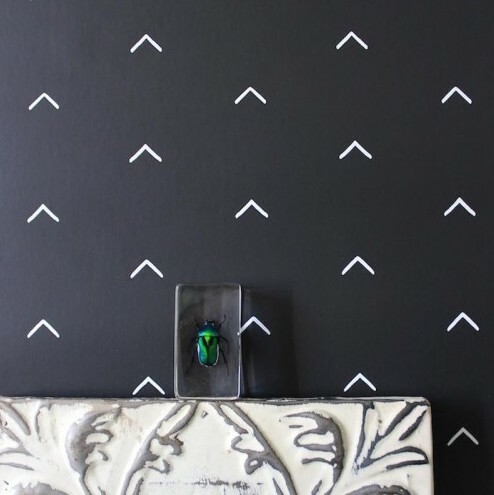 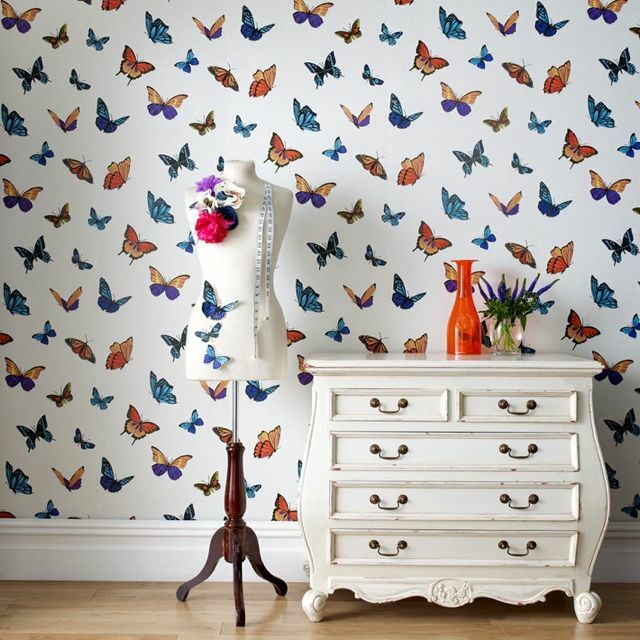 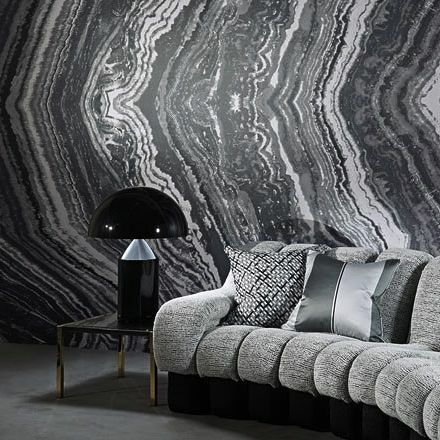 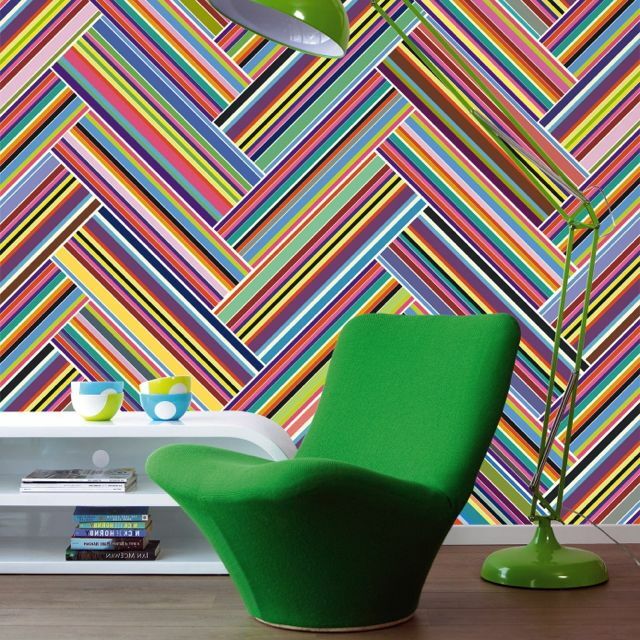 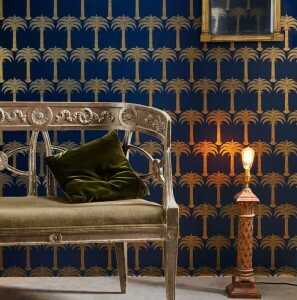 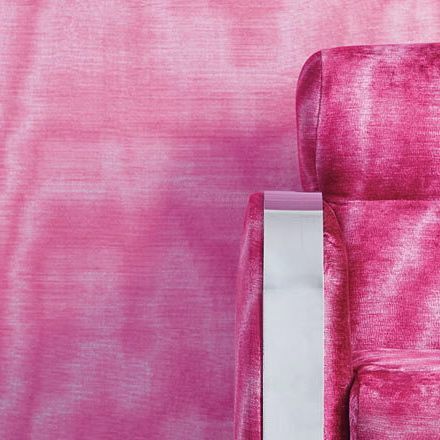 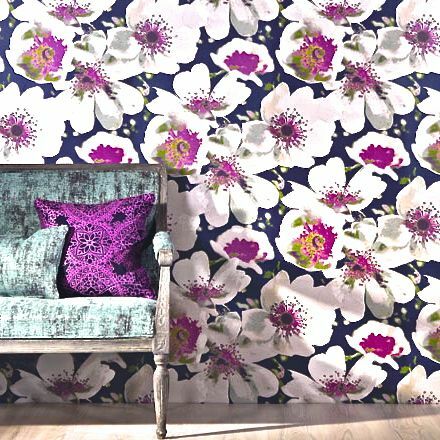 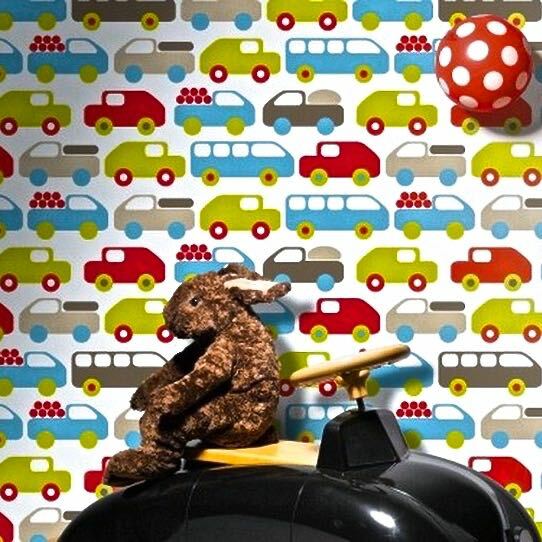 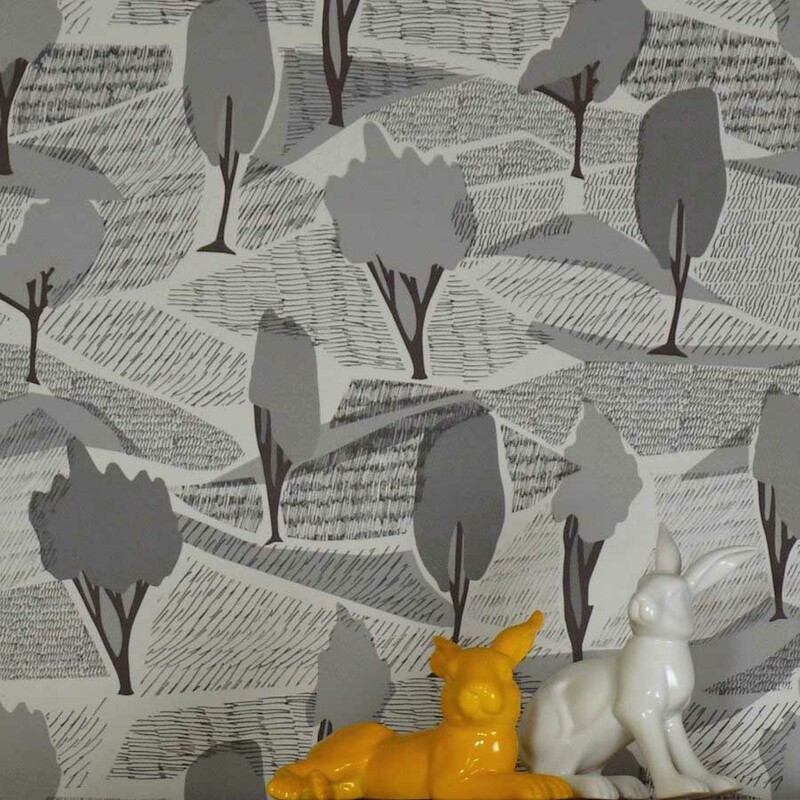 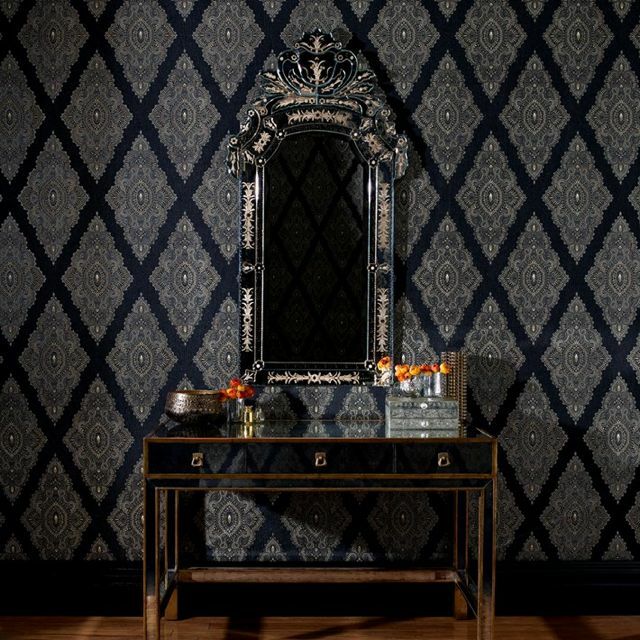 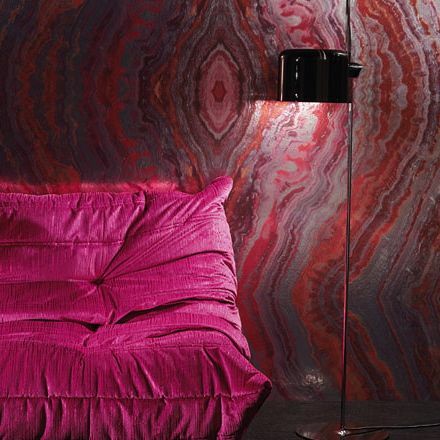 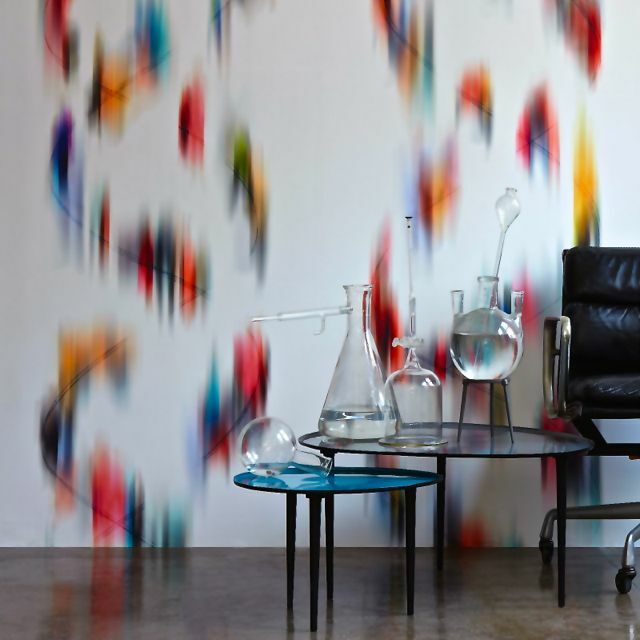 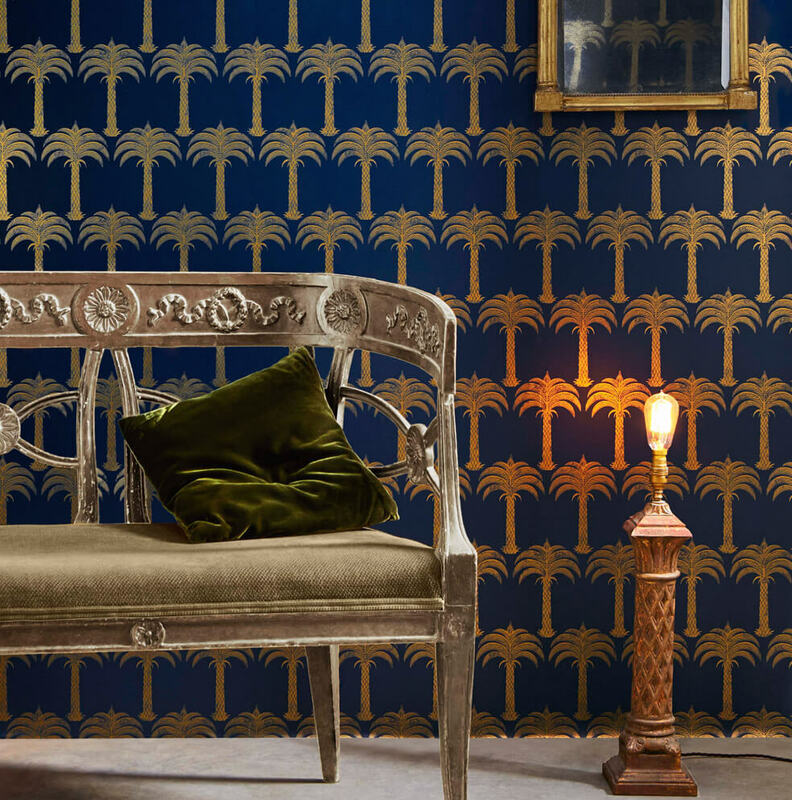 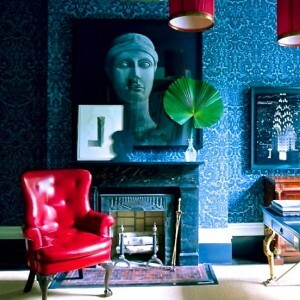 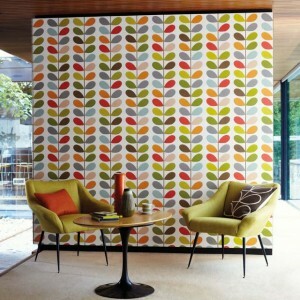 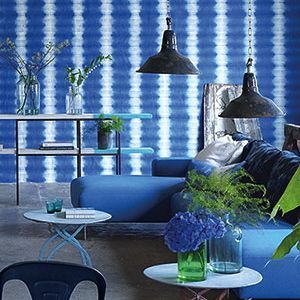 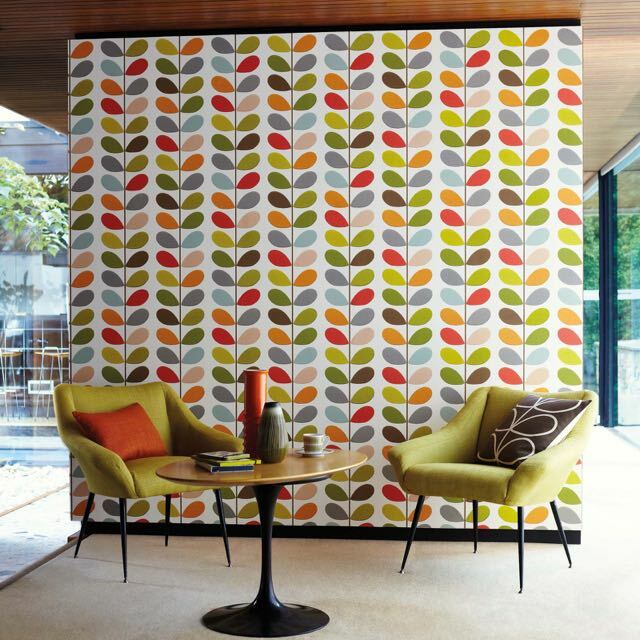 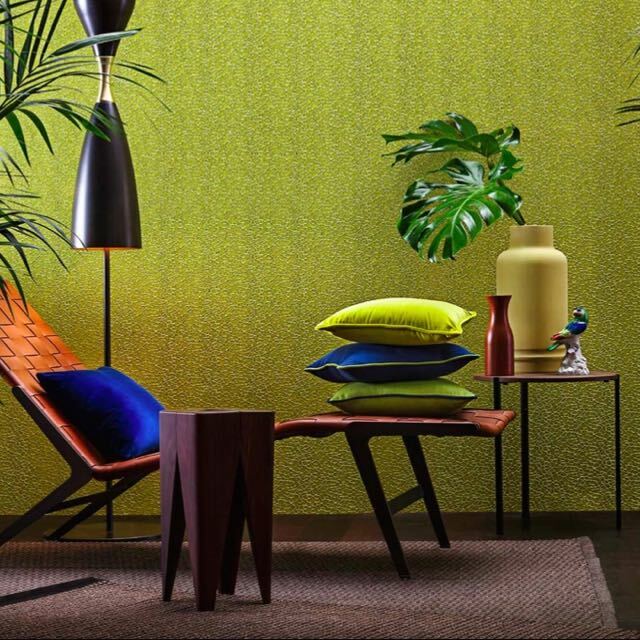 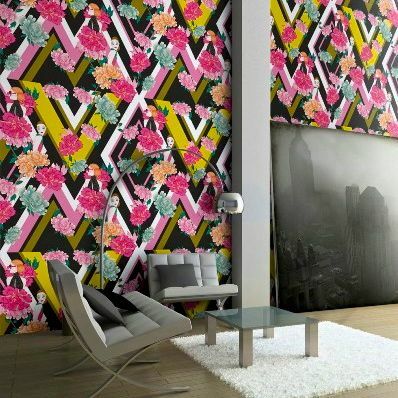 Now, wall coverings have once again come into vogue. 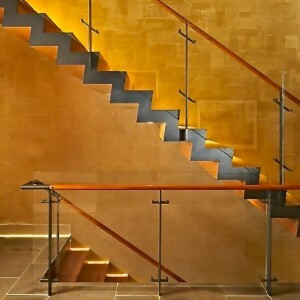 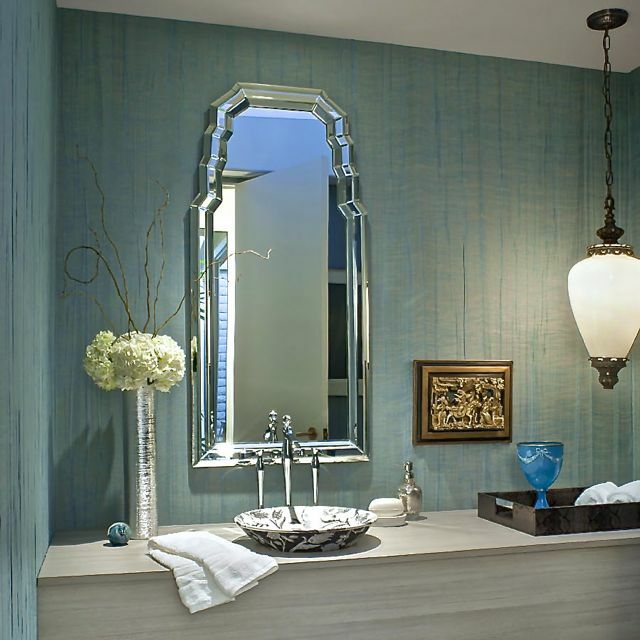 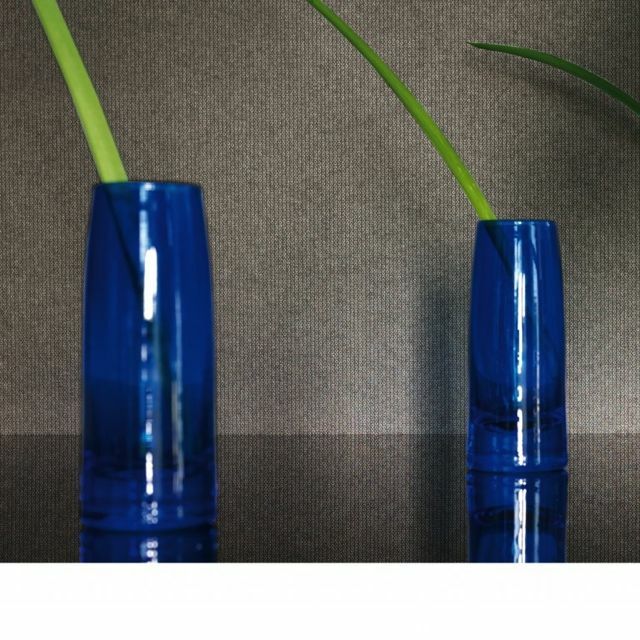 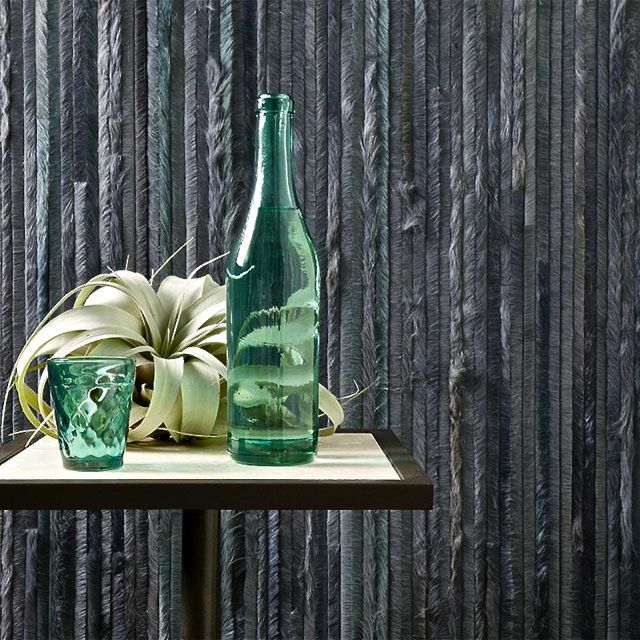 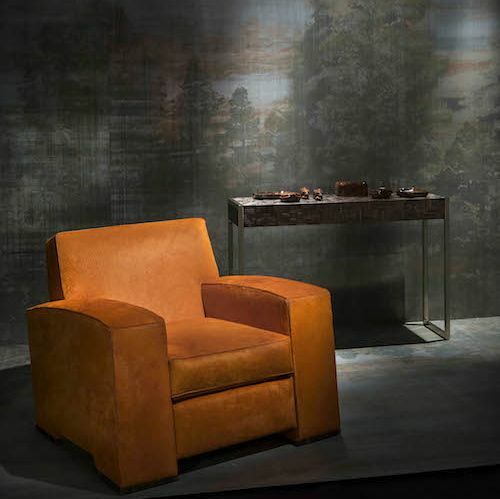 Leading trends include murals, coverings with an aged elegance or gentle worn look, and especially textured looks. Others are pushing the design envelope — adding all sorts of tactile dimensions. 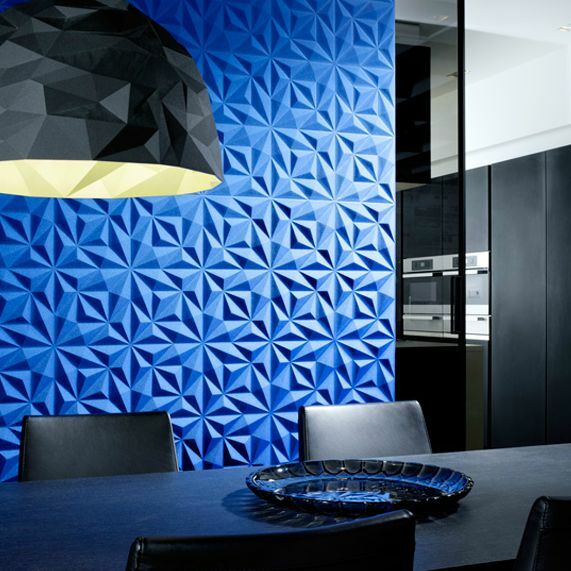 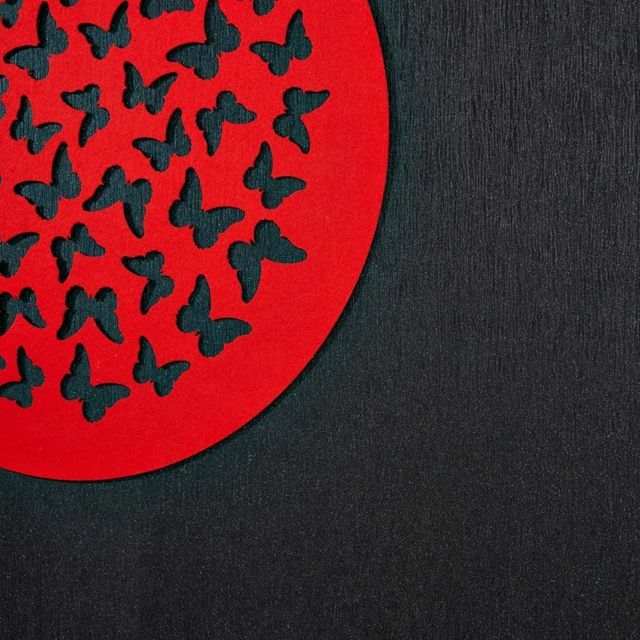 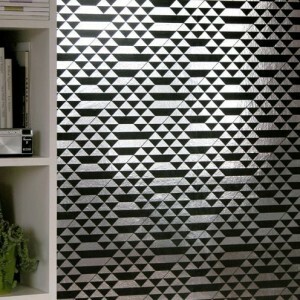 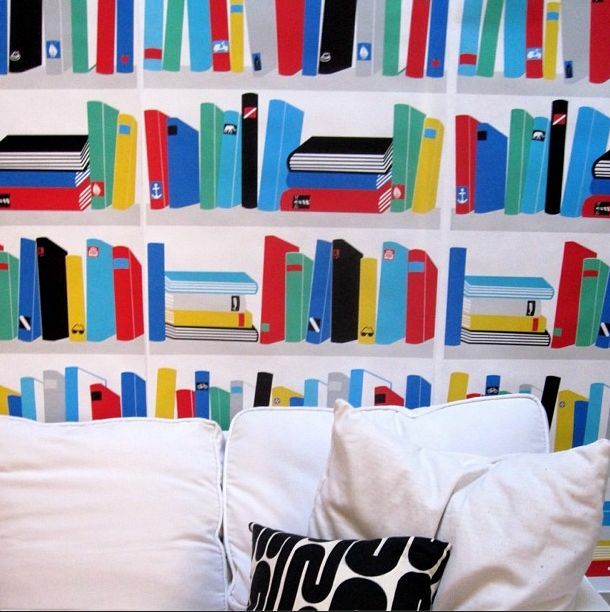 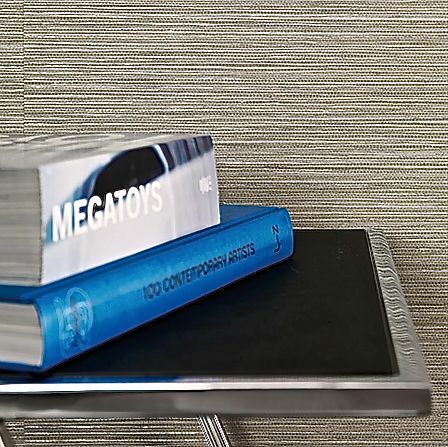 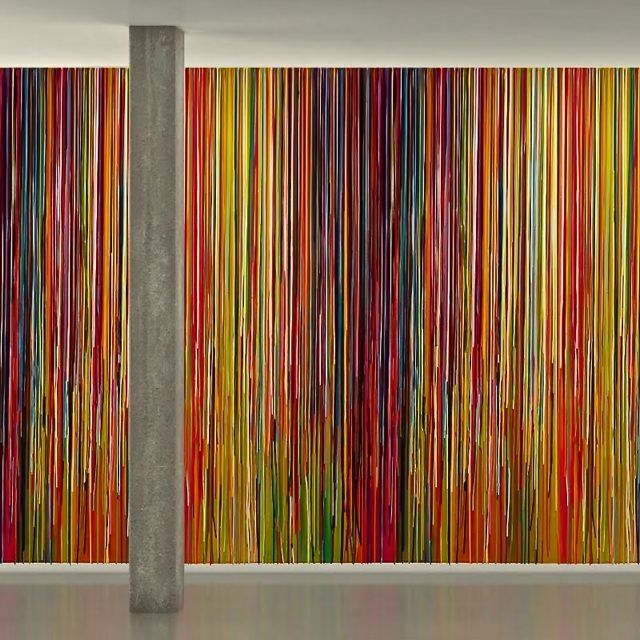 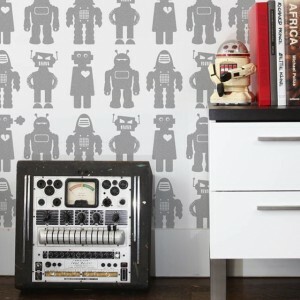 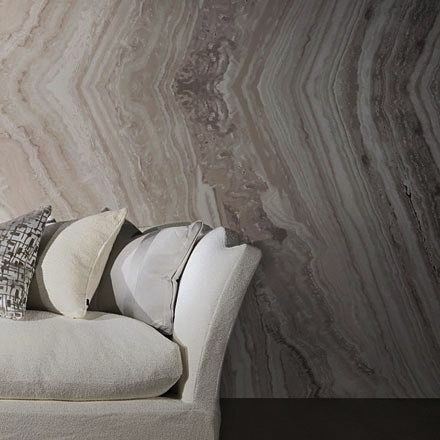 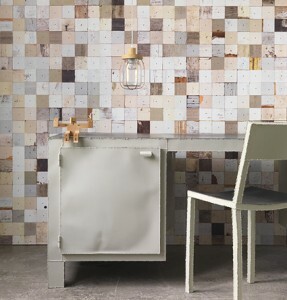 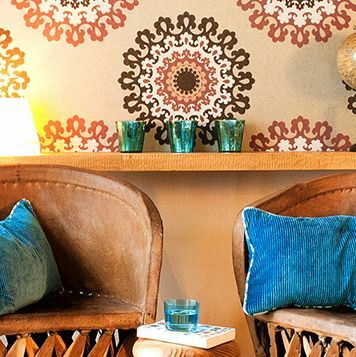 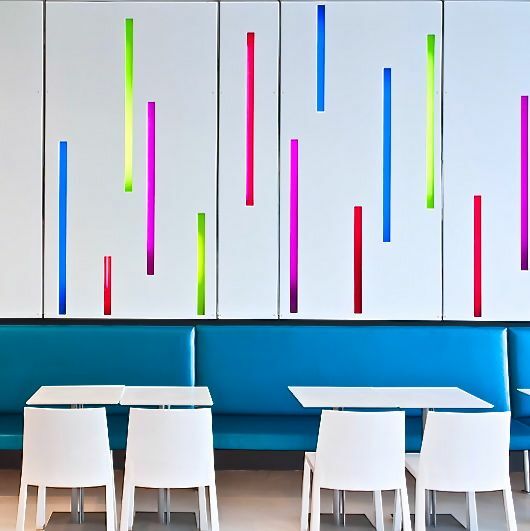 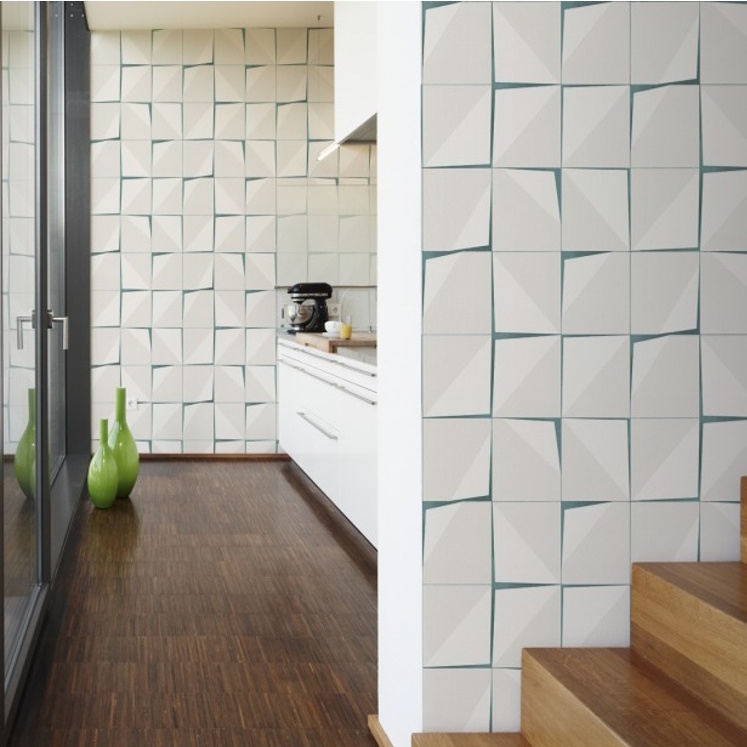 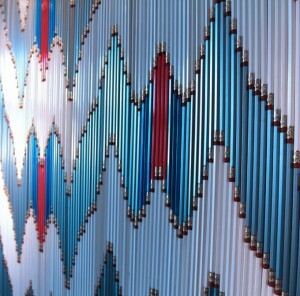 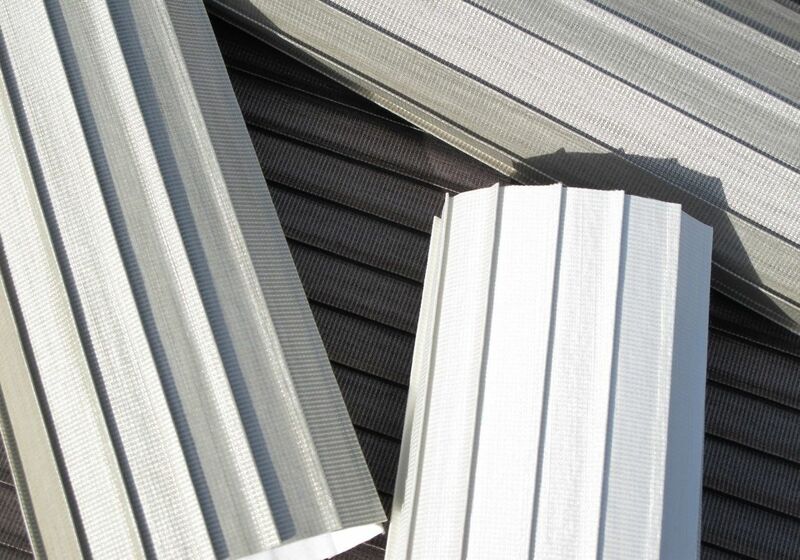 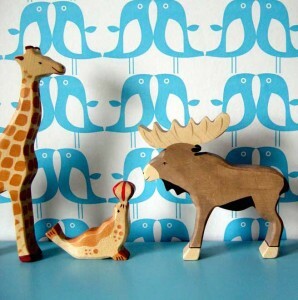 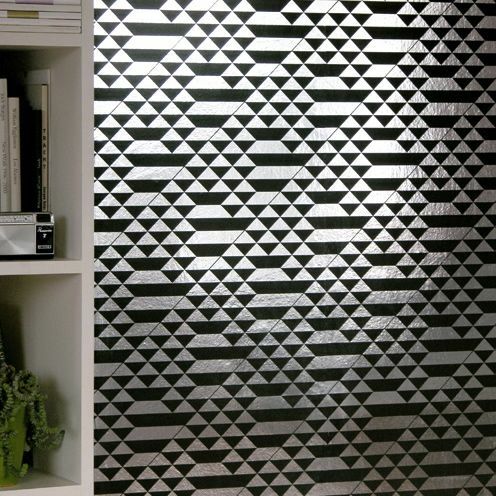 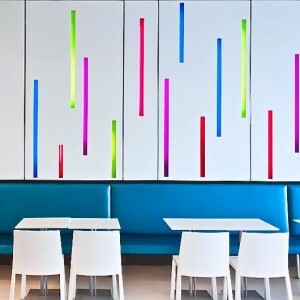 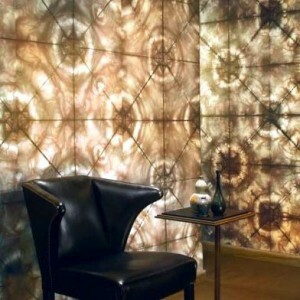 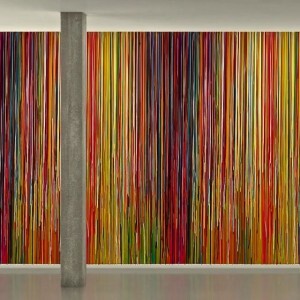 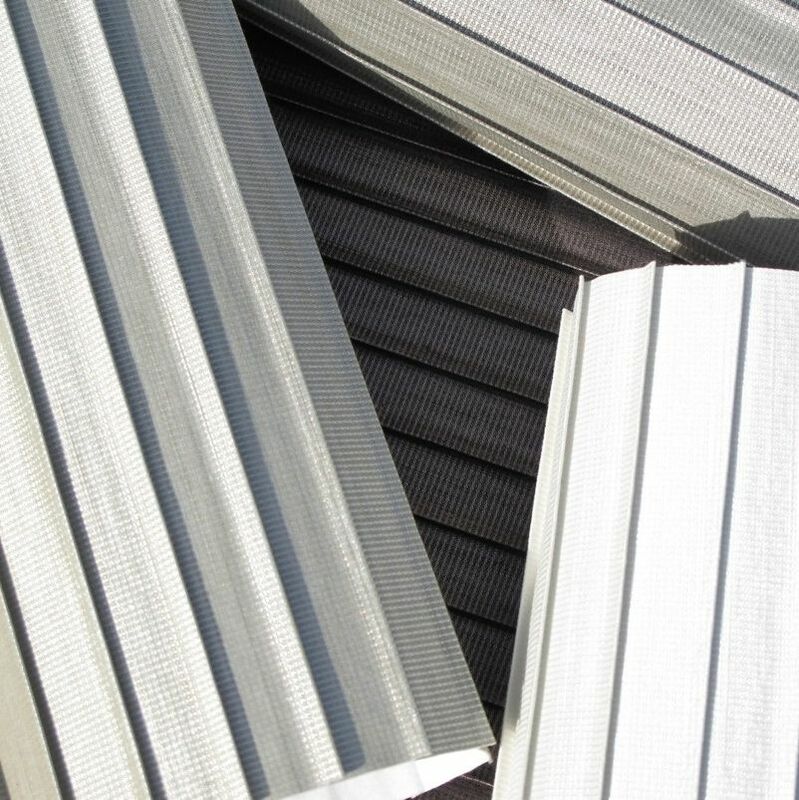 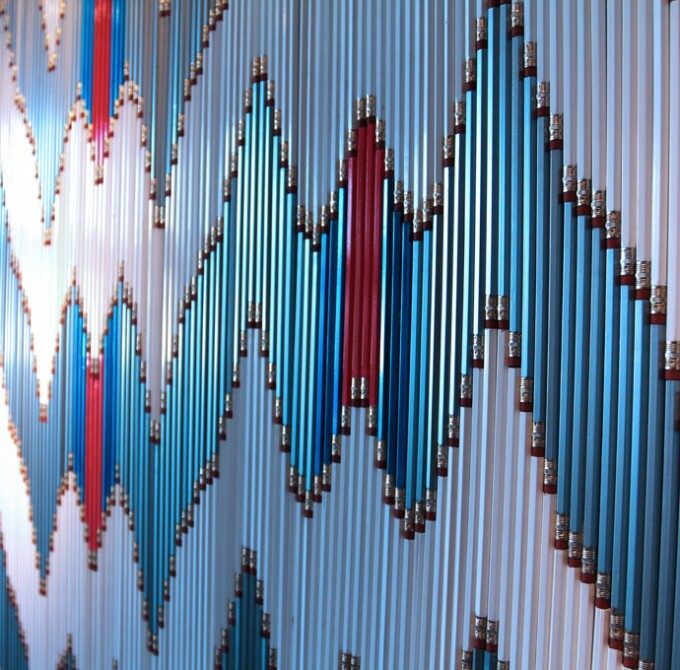 In fact, some cutting edge wall coverings are made of anything but paper. 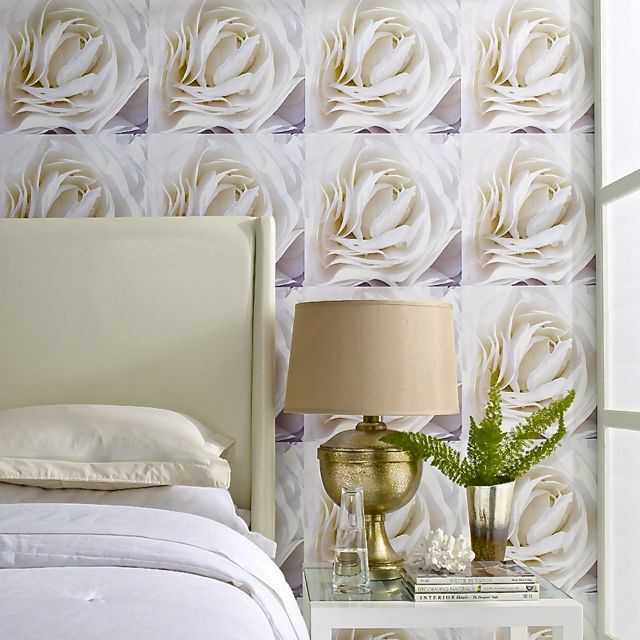 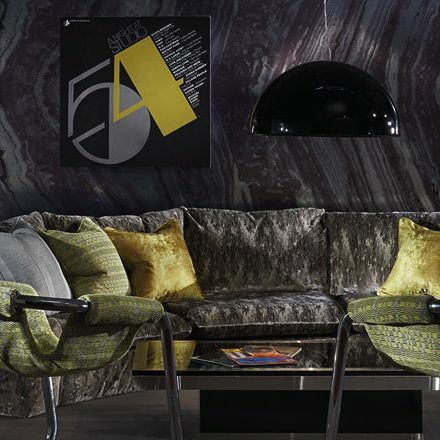 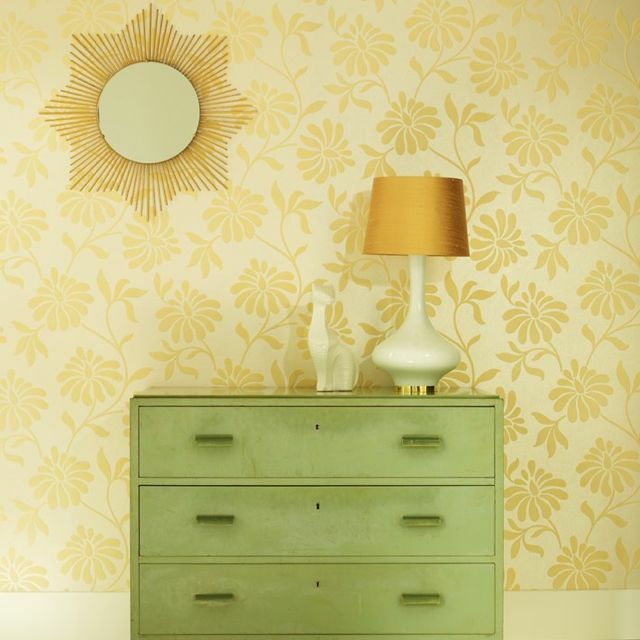 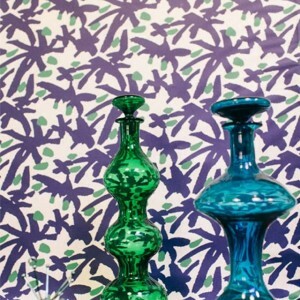 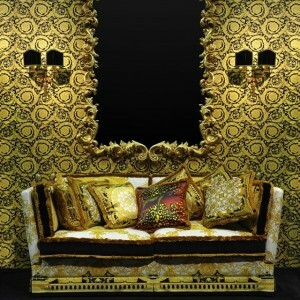 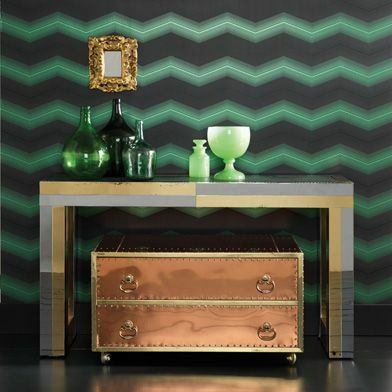 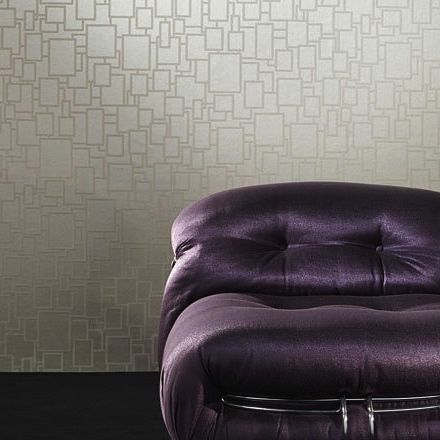 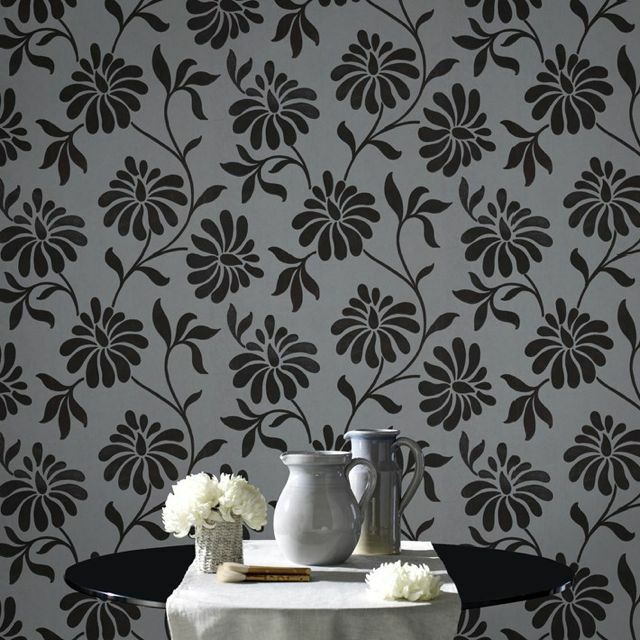 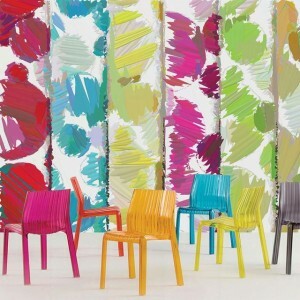 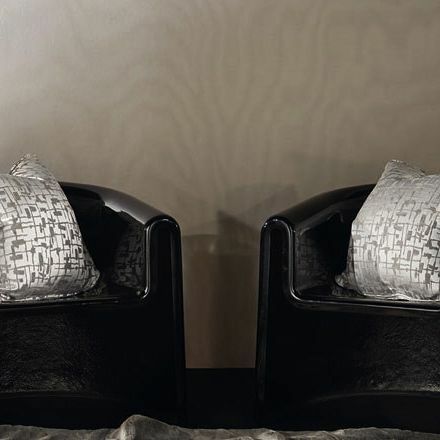 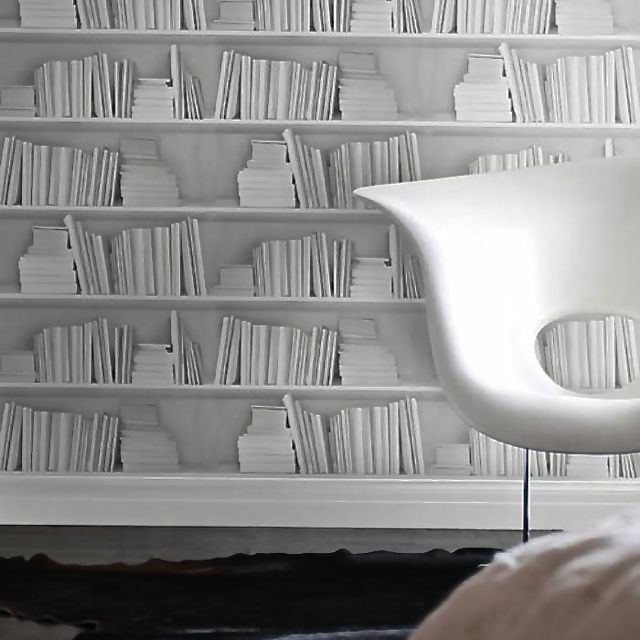 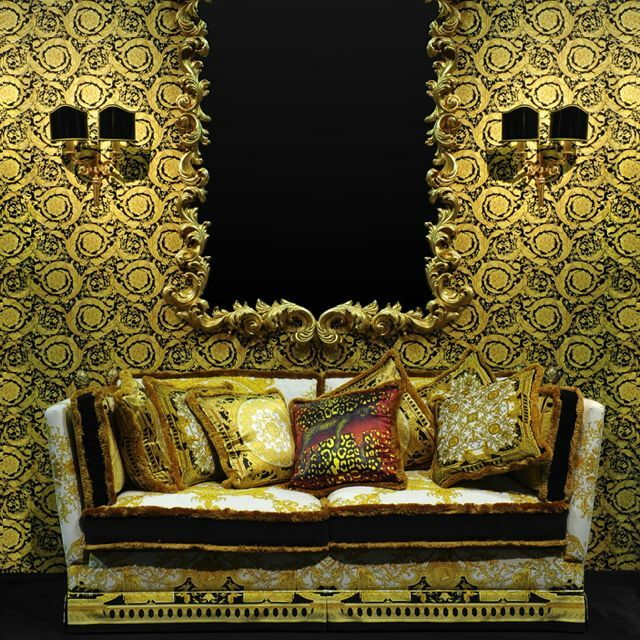 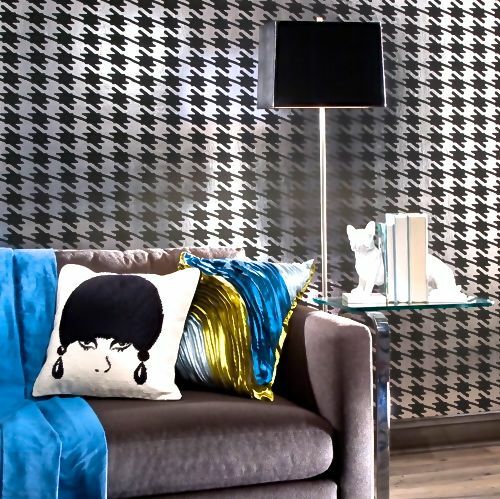 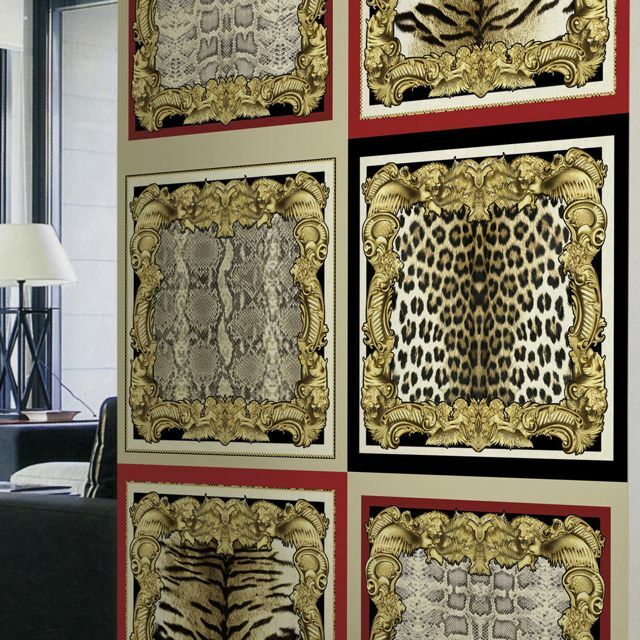 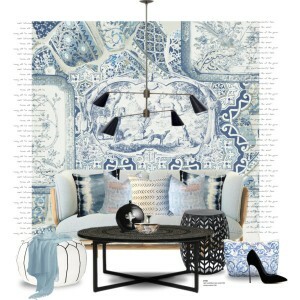 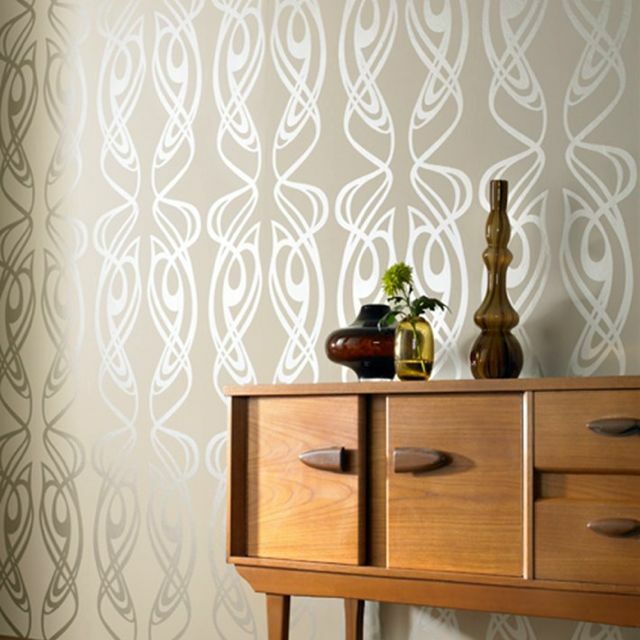 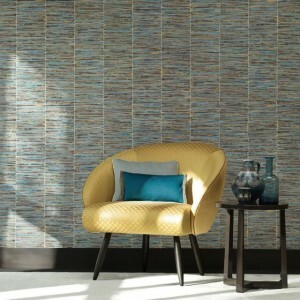 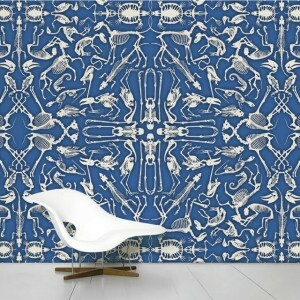 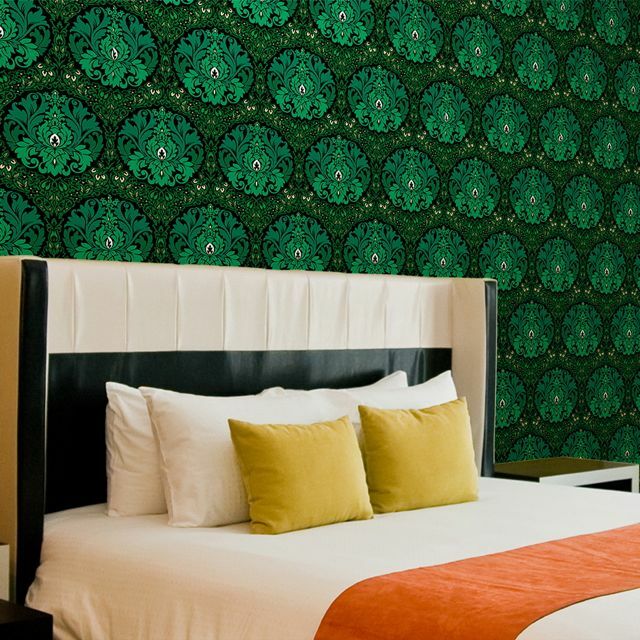 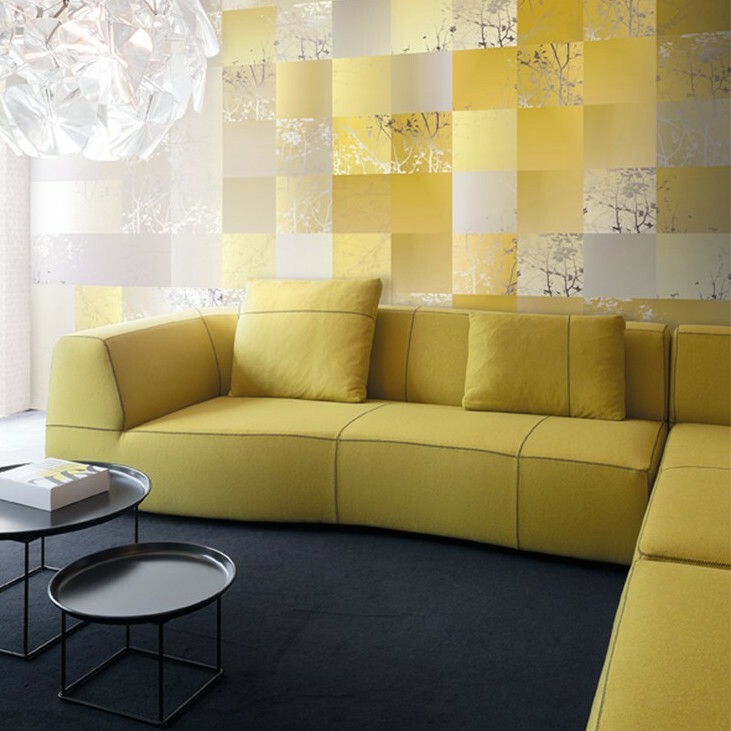 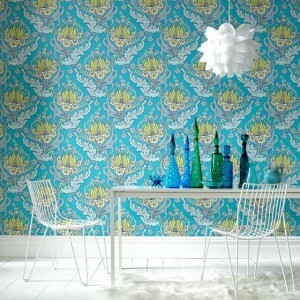 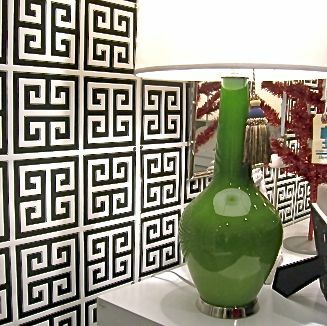 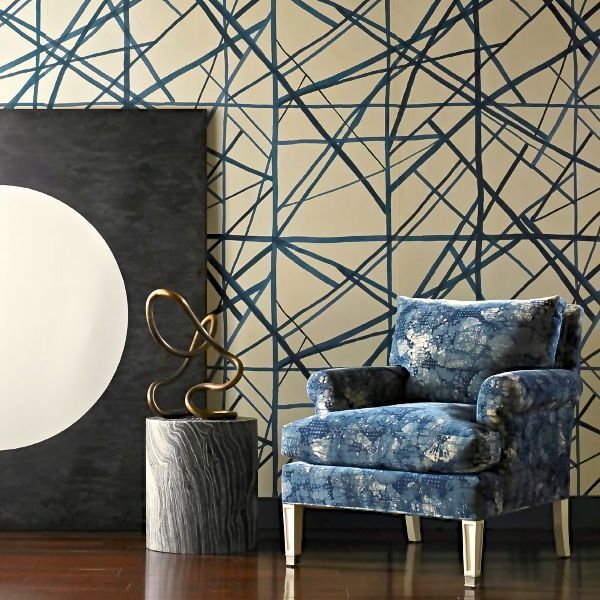 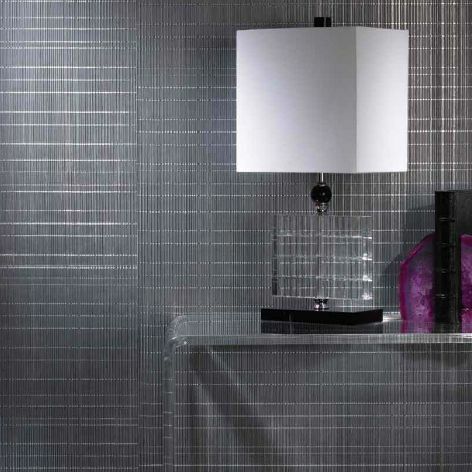 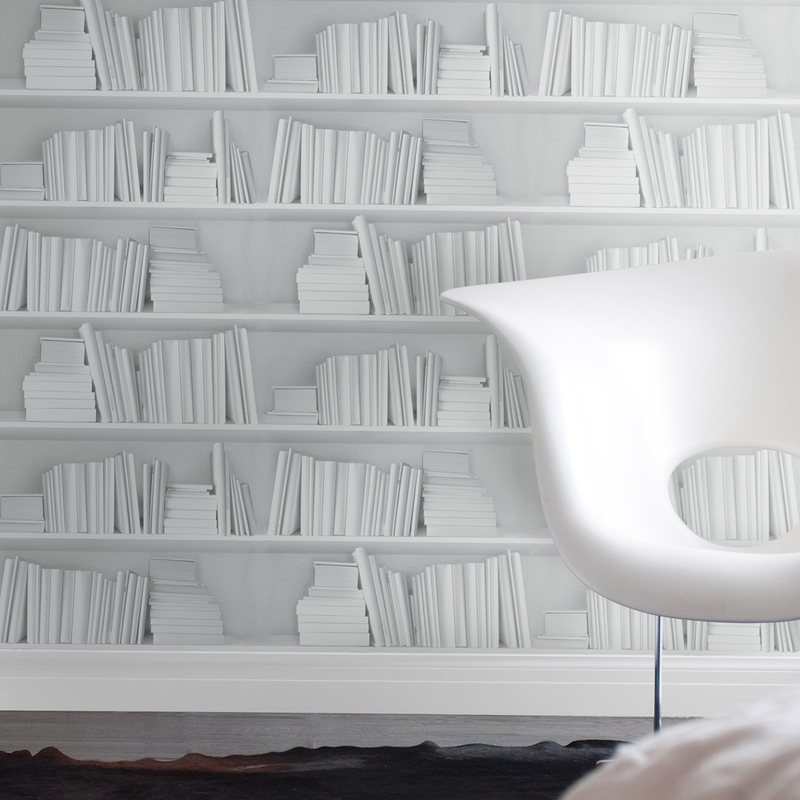 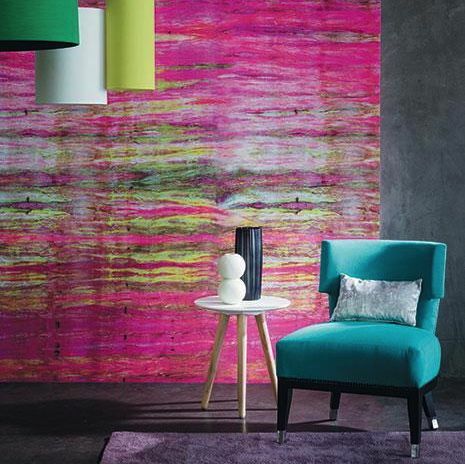 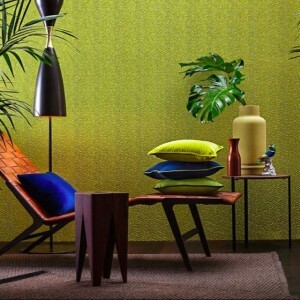 iDesign Miami offers a large selection of designer wallpaper and modern wallpaper. 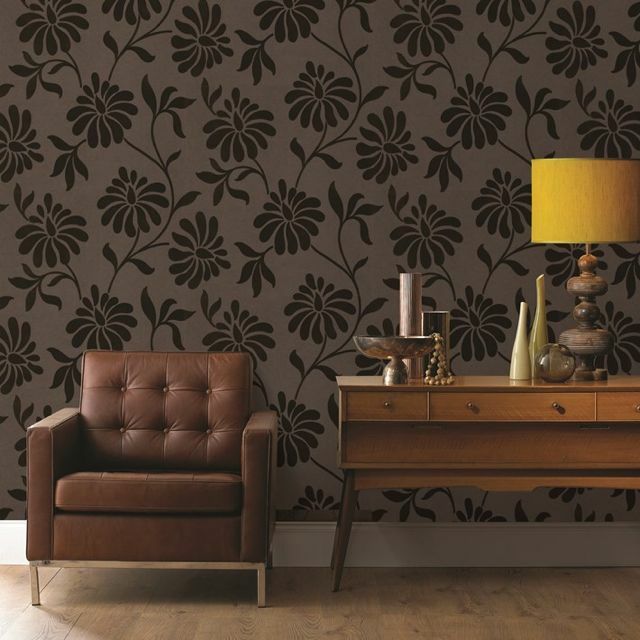 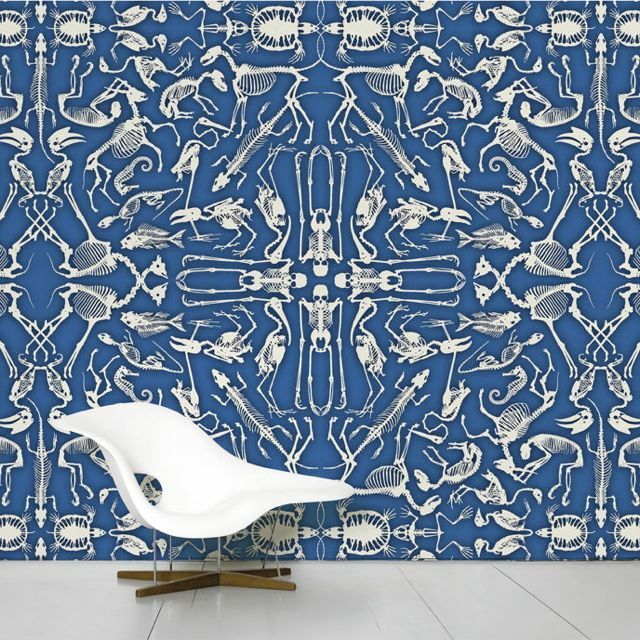 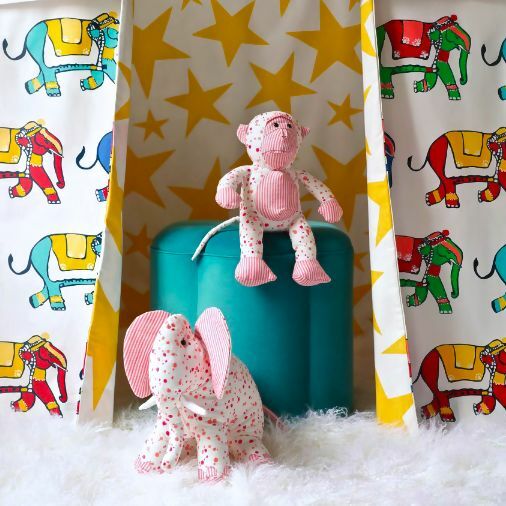 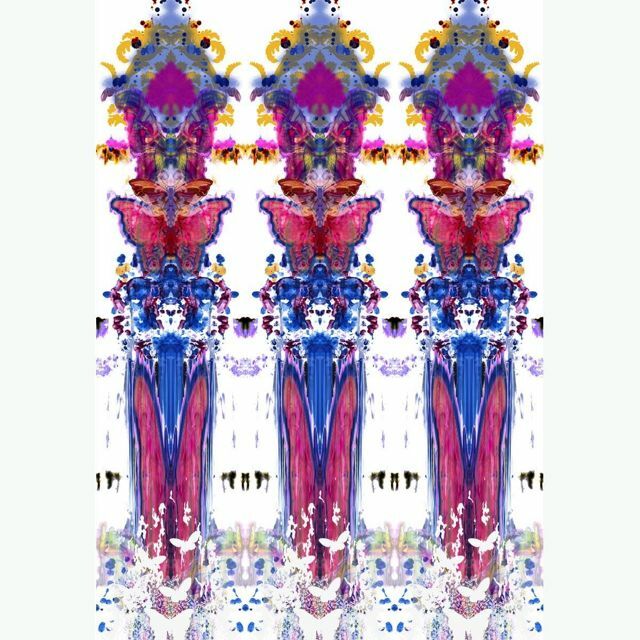 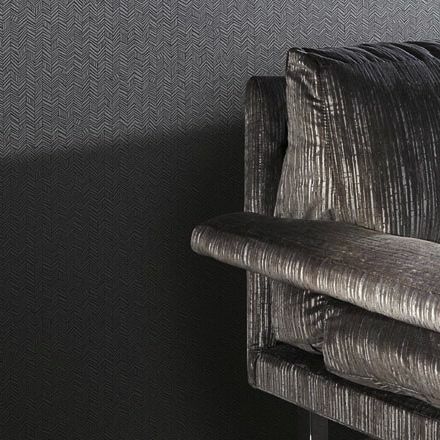 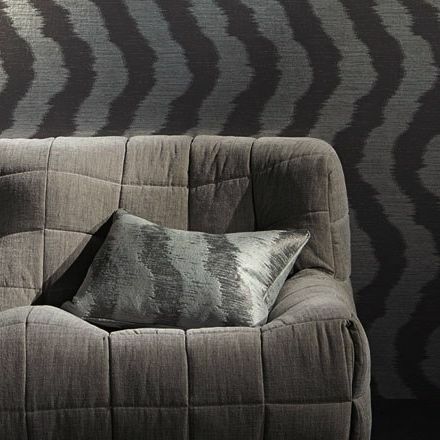 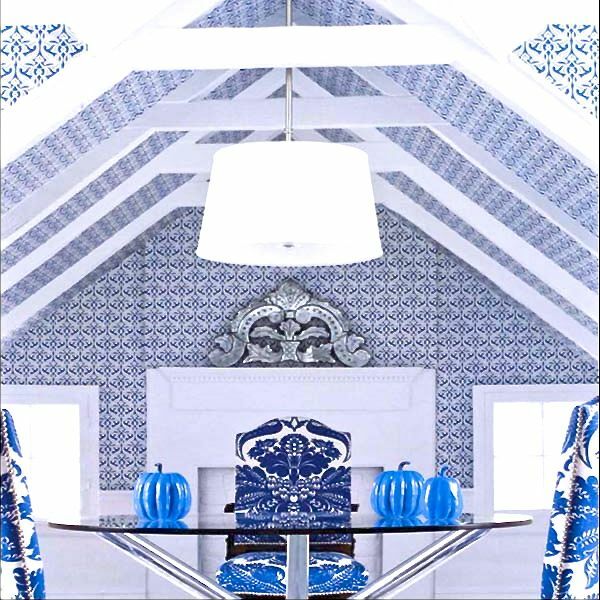 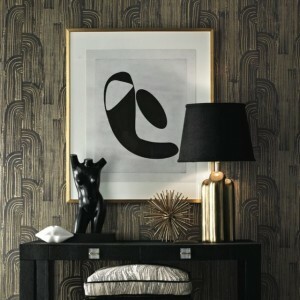 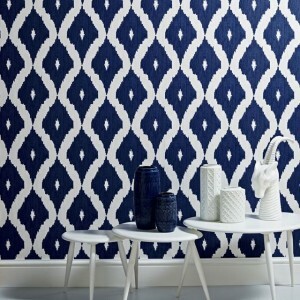 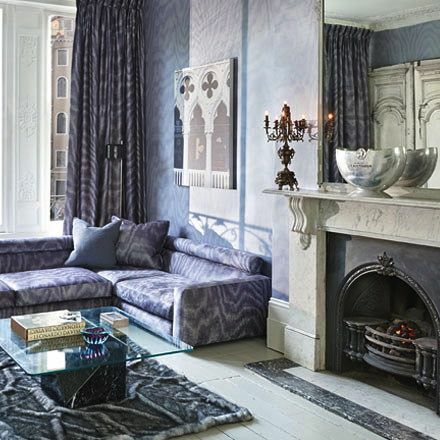 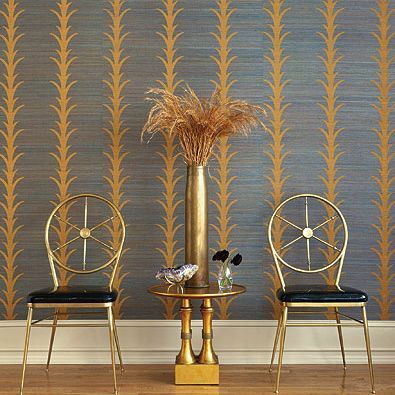 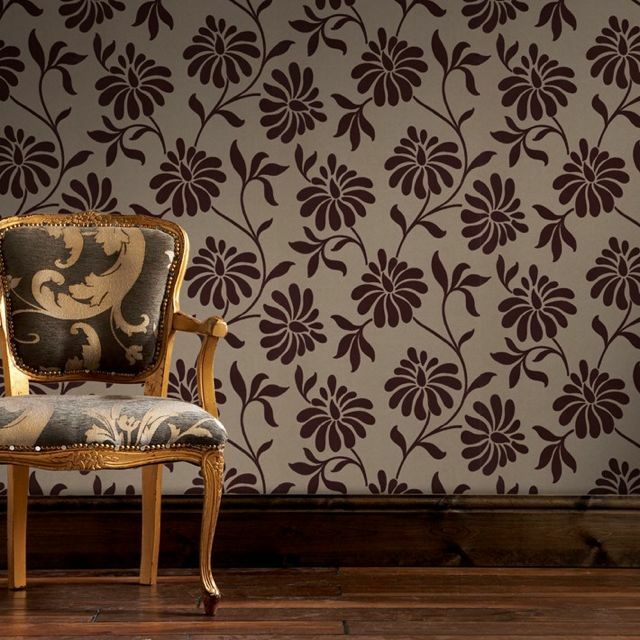 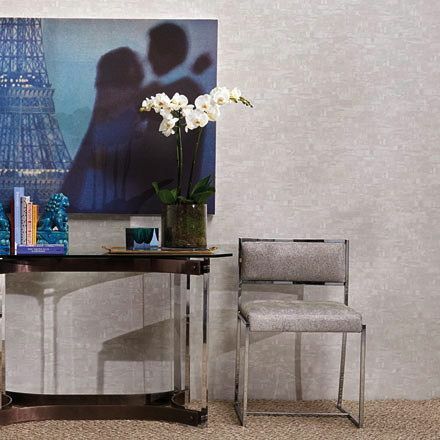 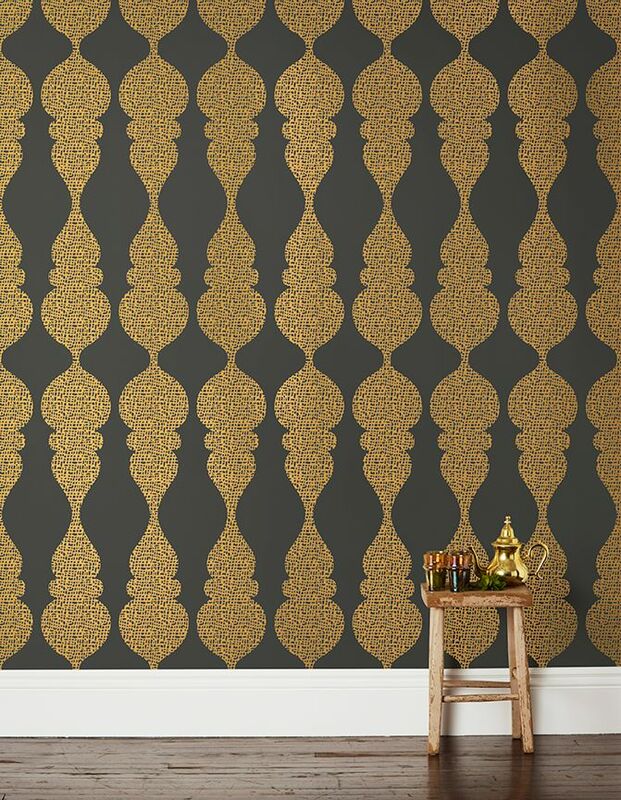 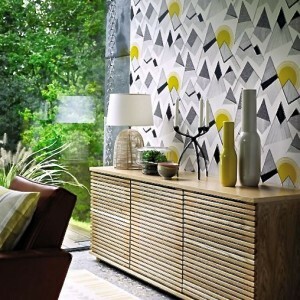 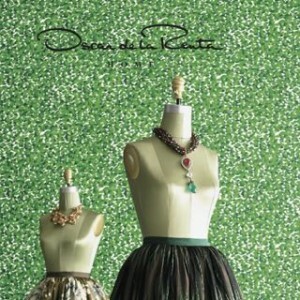 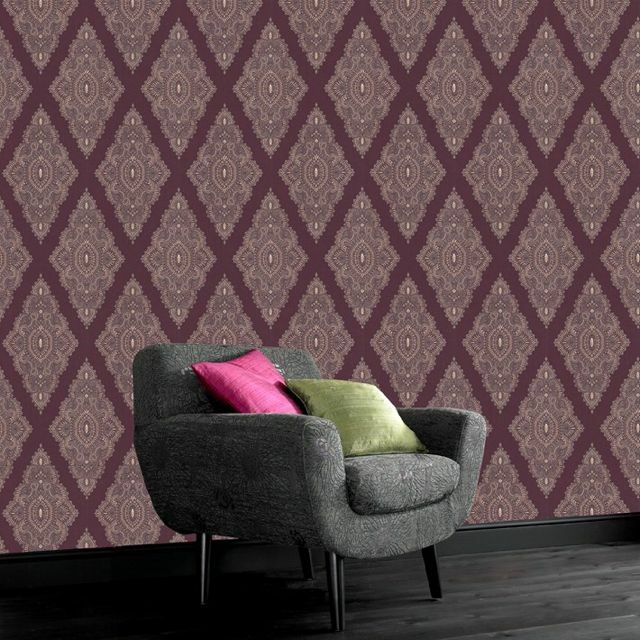 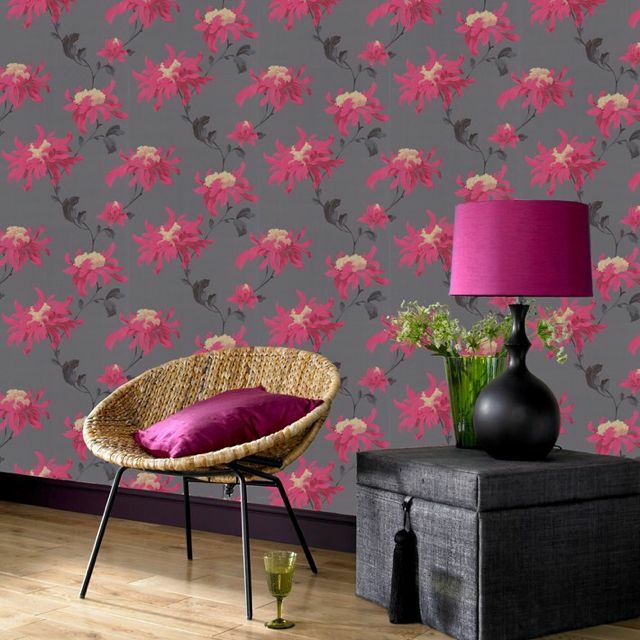 If you are looking for a modern, sophisticated look for your home or office’s decor, we have designer wallpaper in a variety of lovely, unique high end designs and patterns to match your decorating ideas.